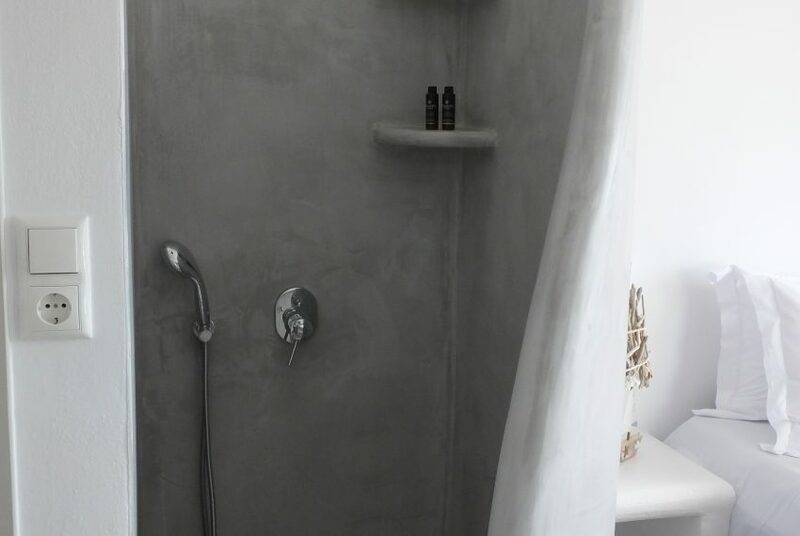 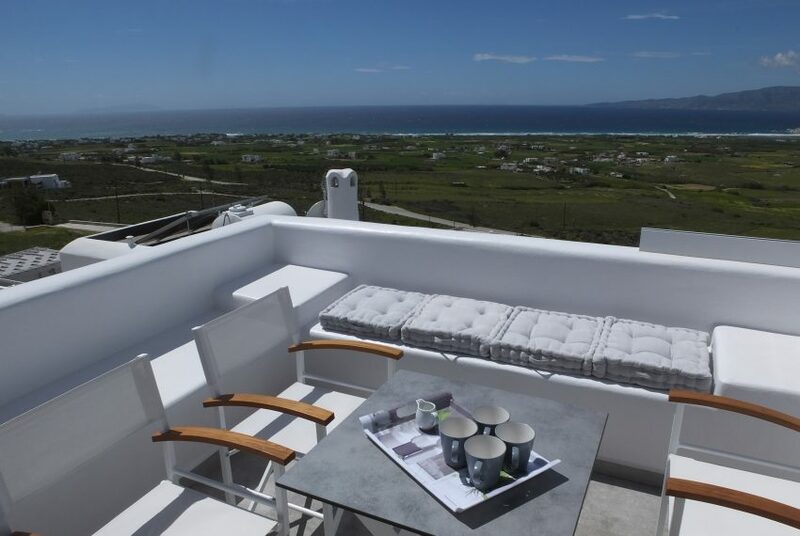 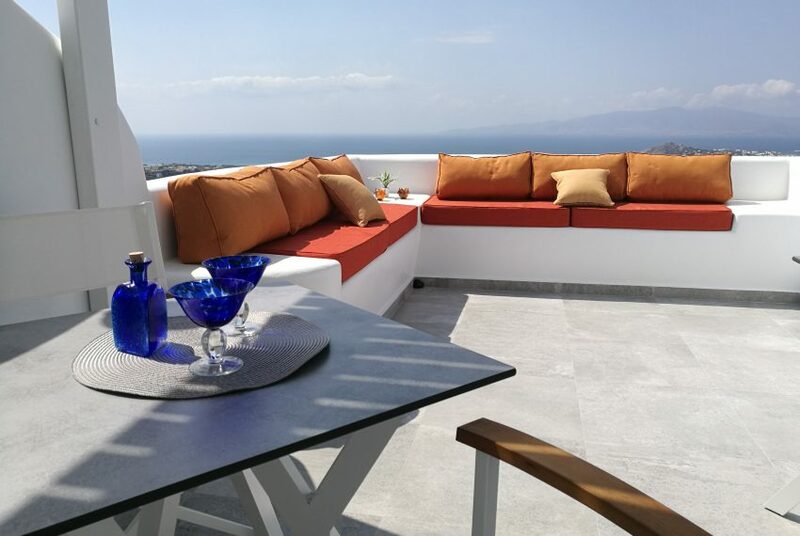 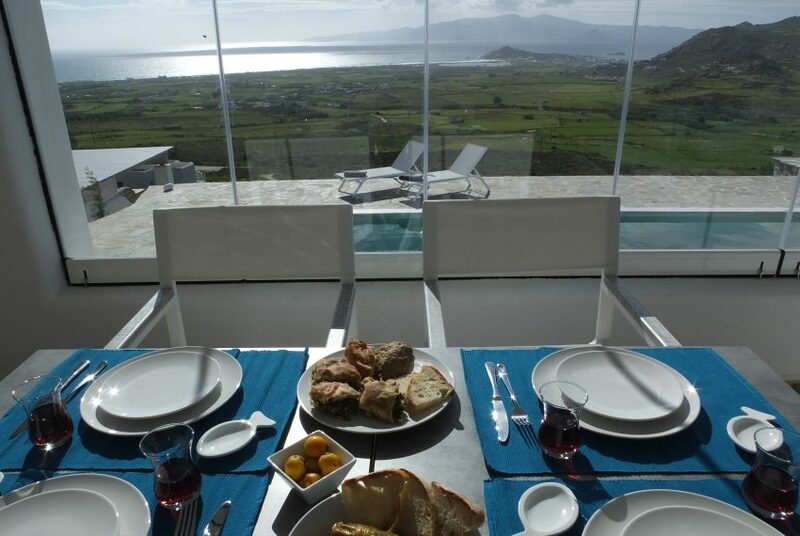 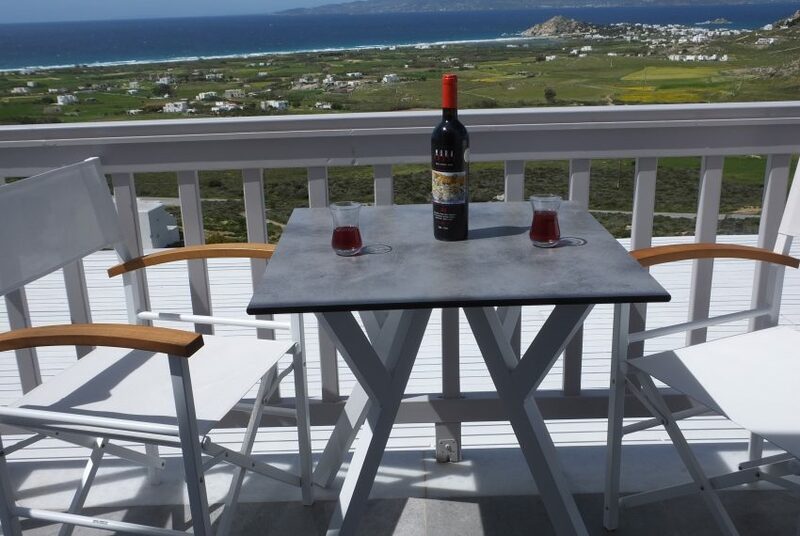 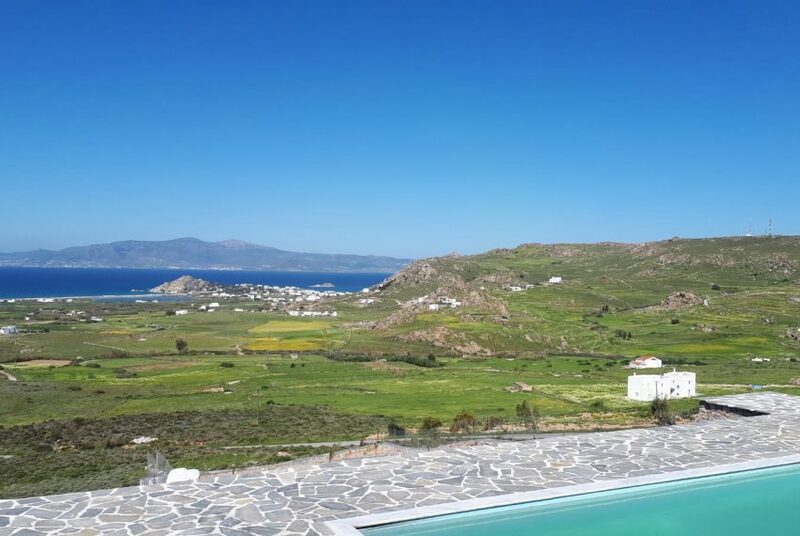 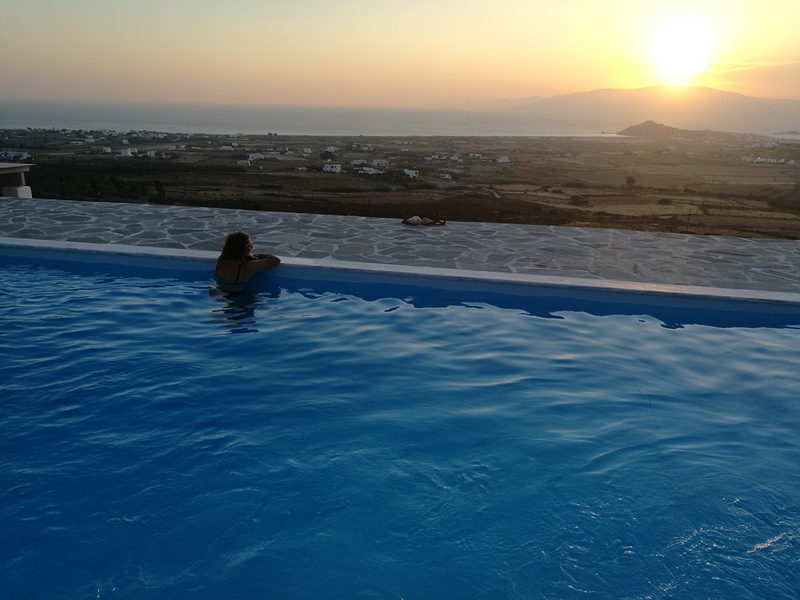 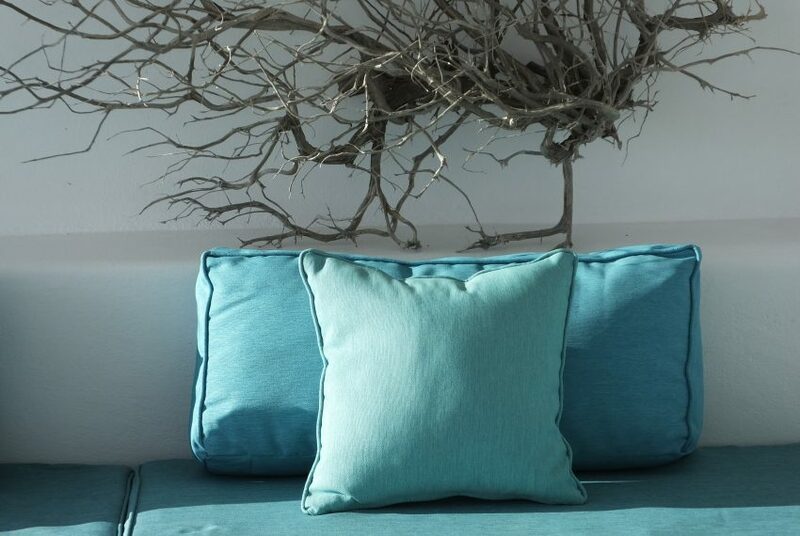 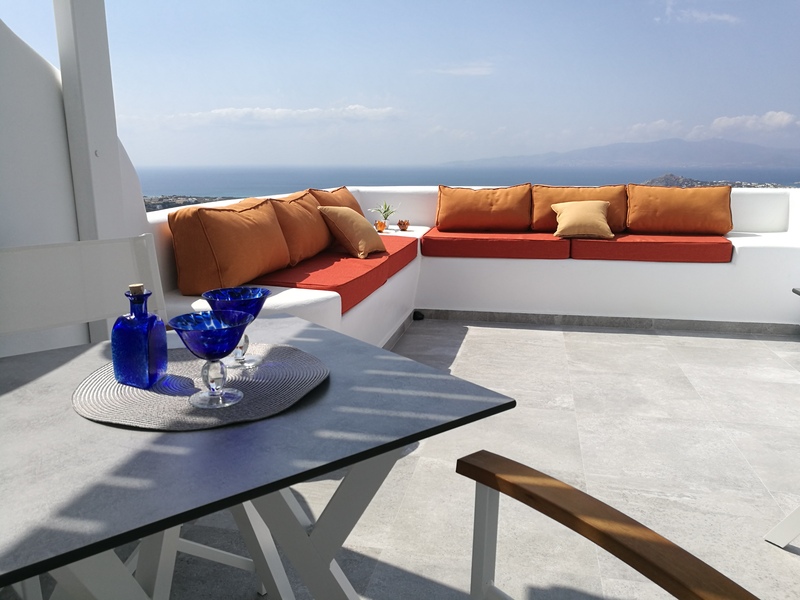 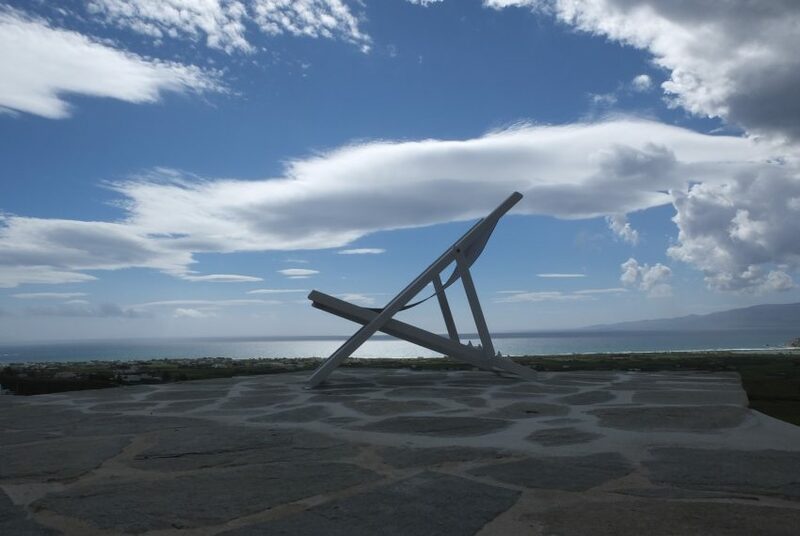 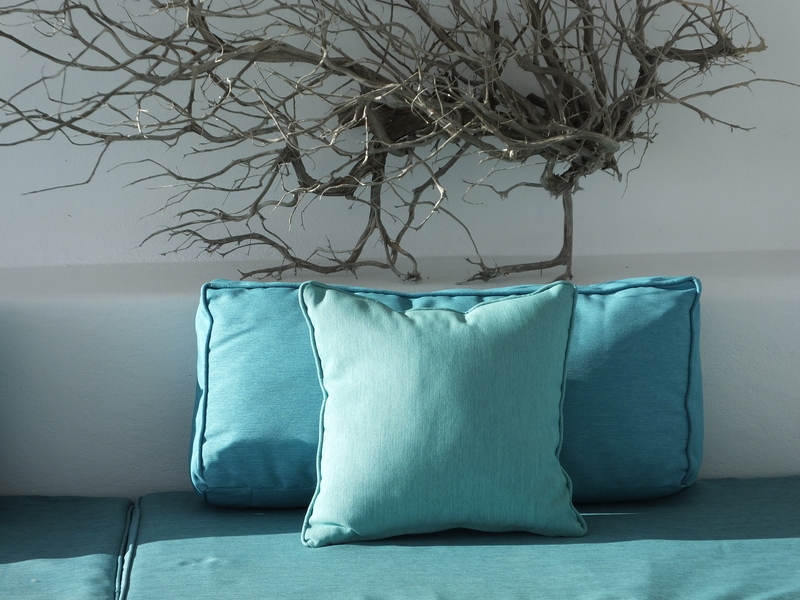 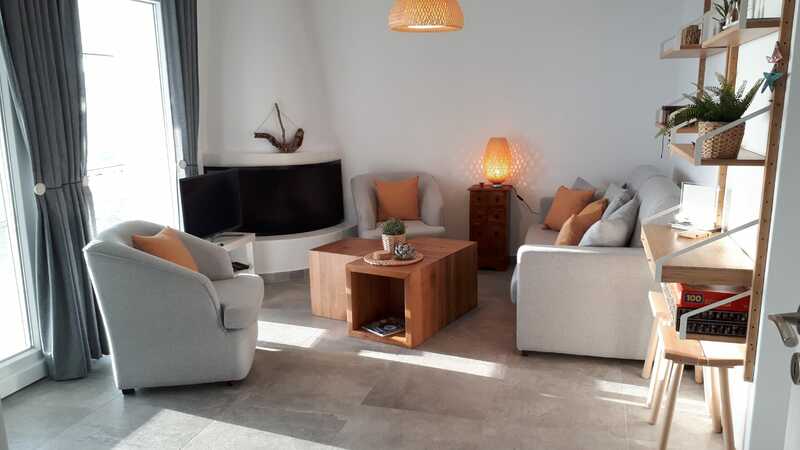 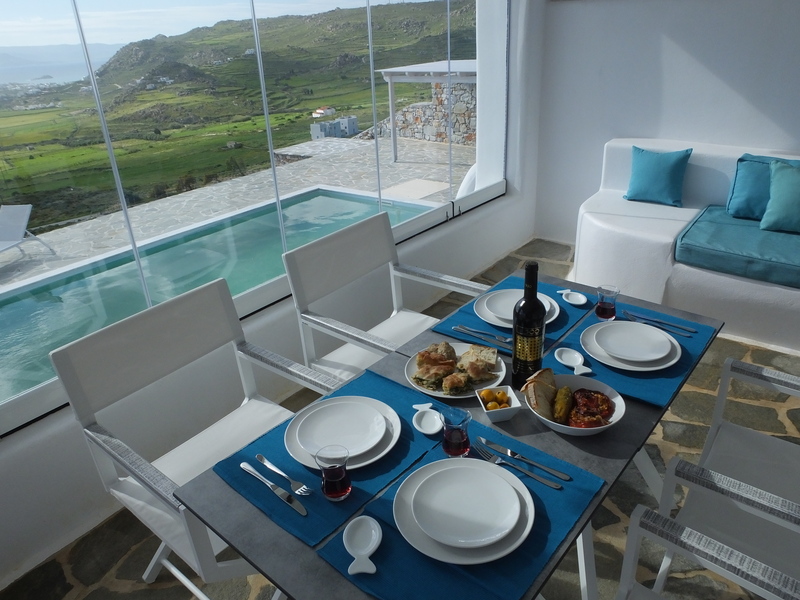 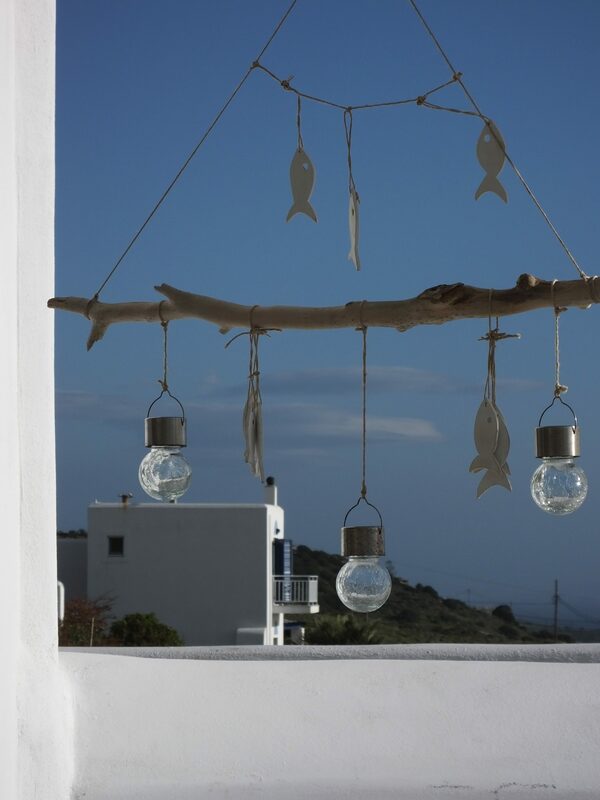 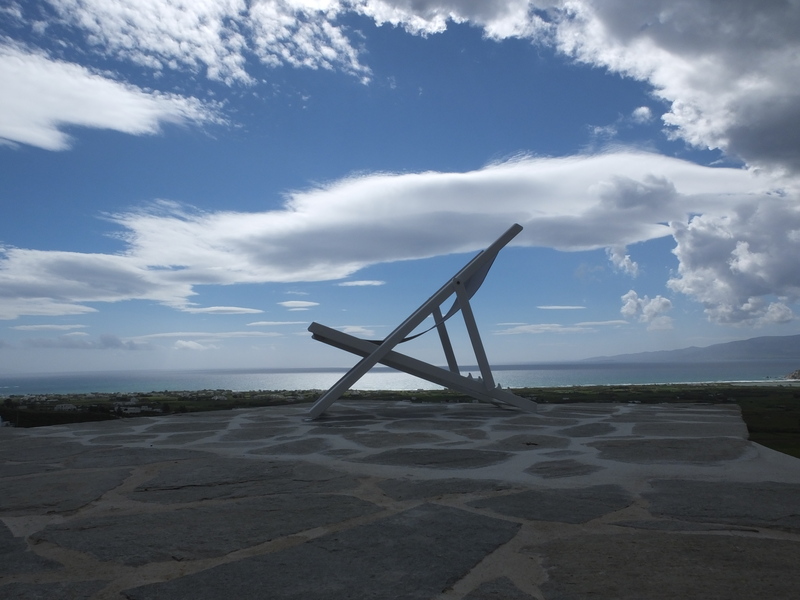 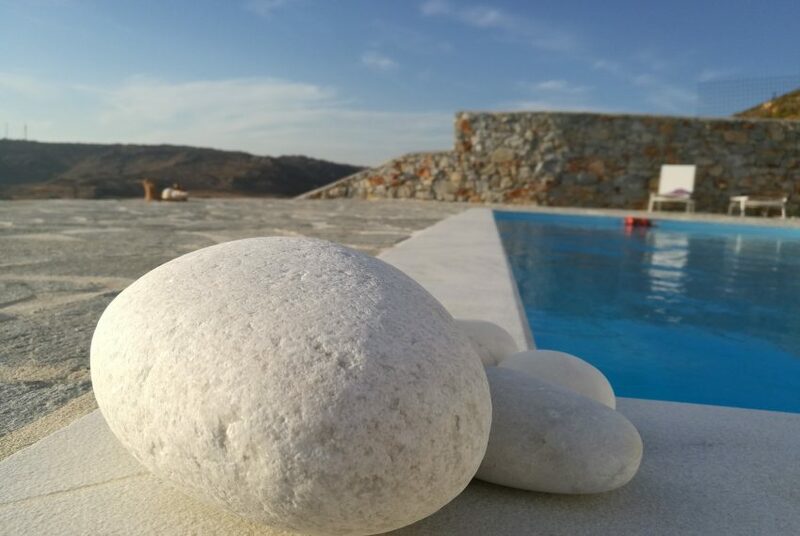 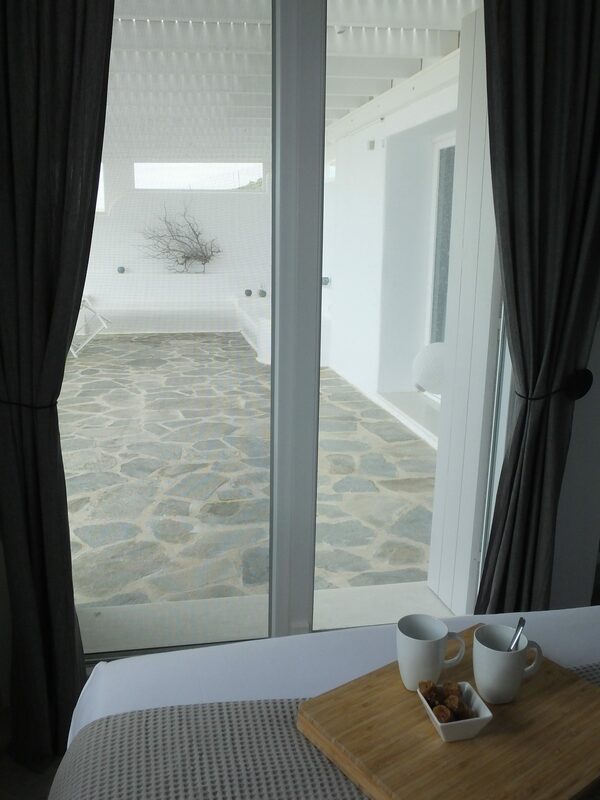 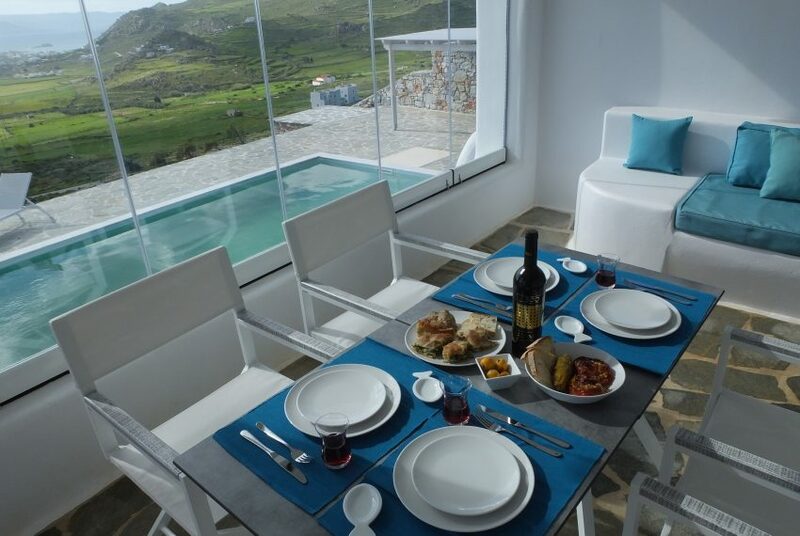 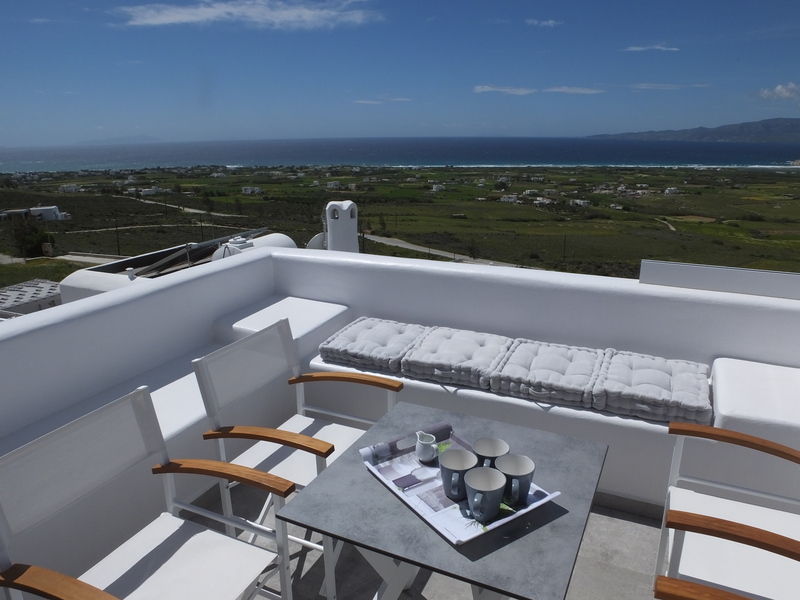 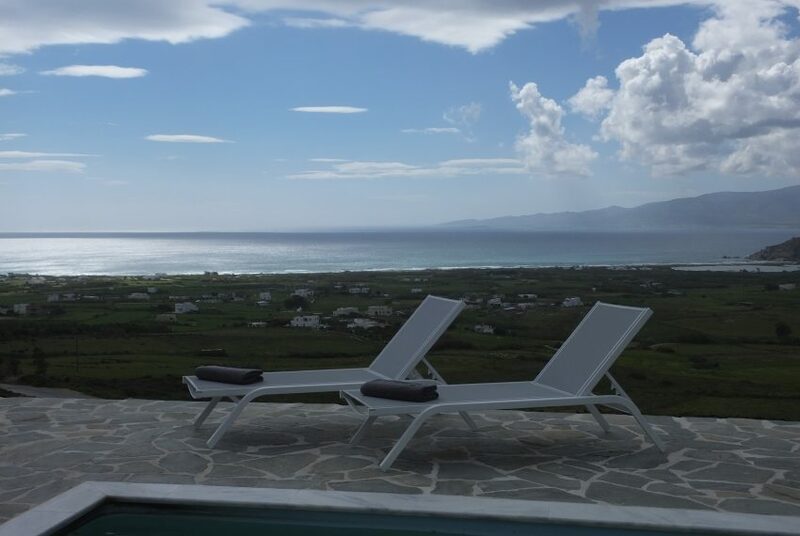 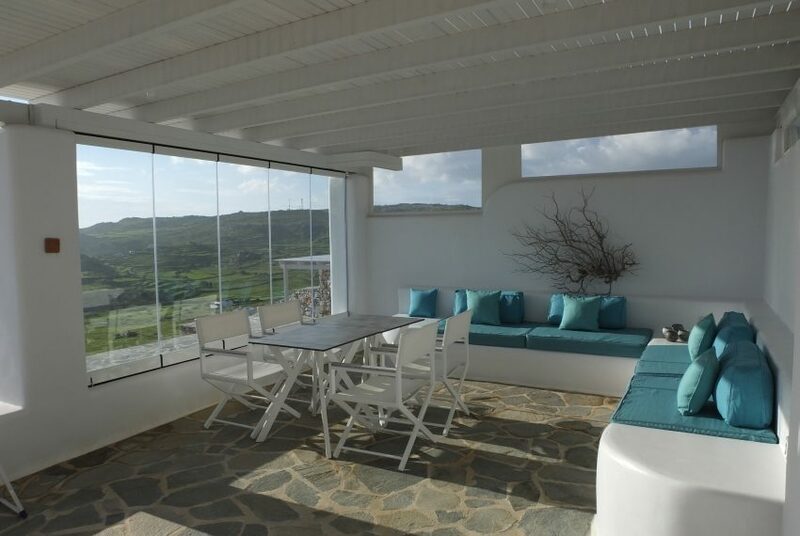 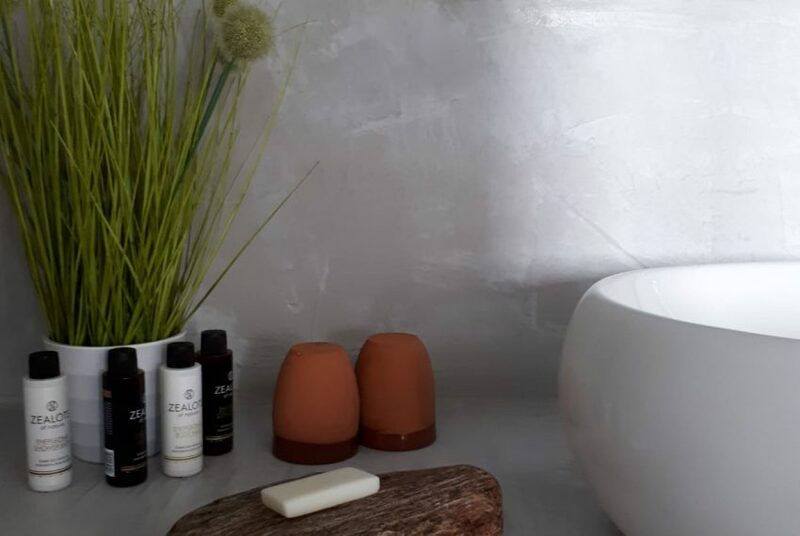 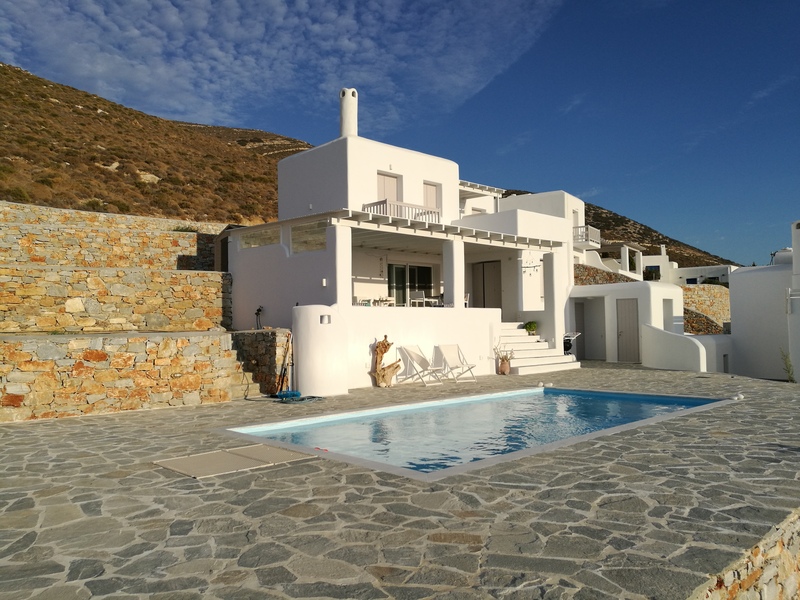 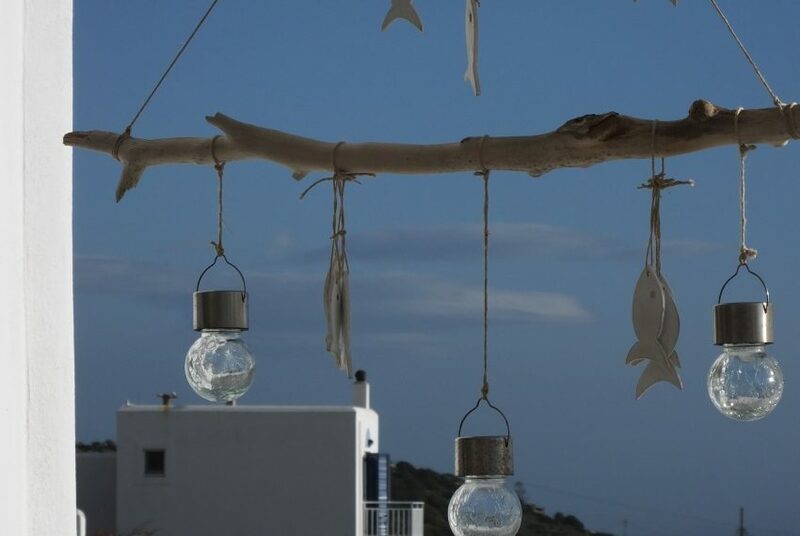 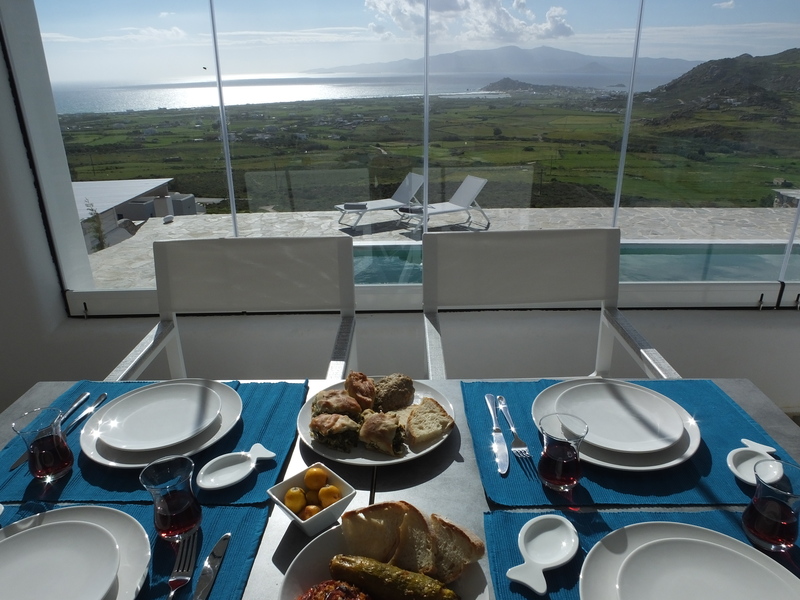 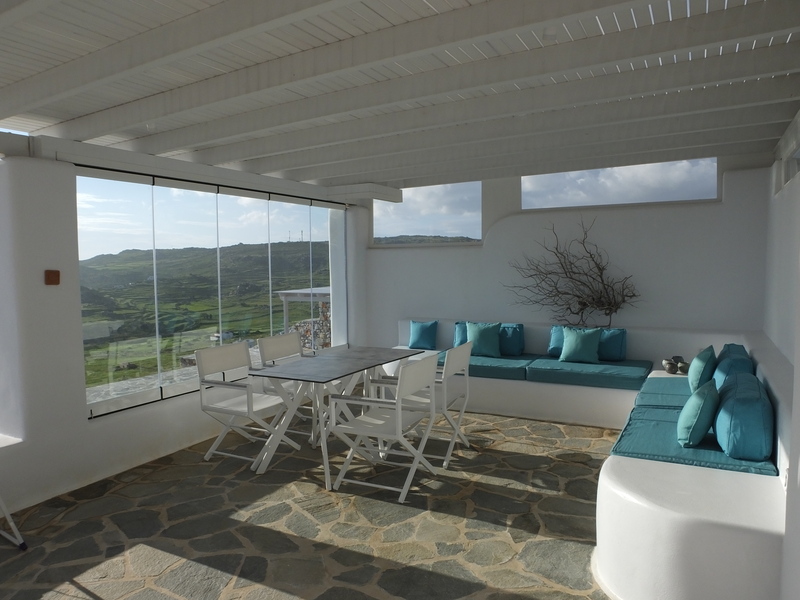 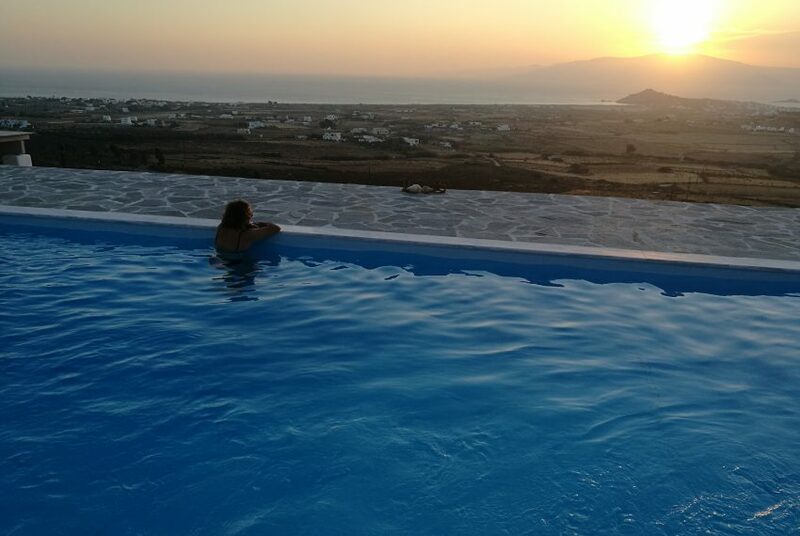 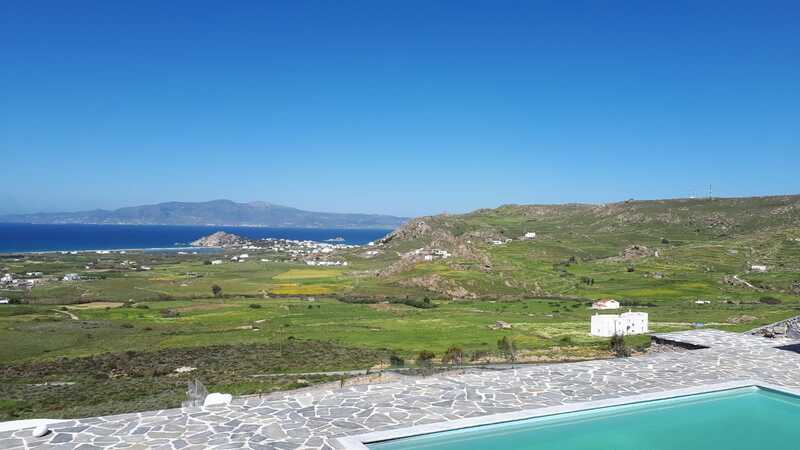 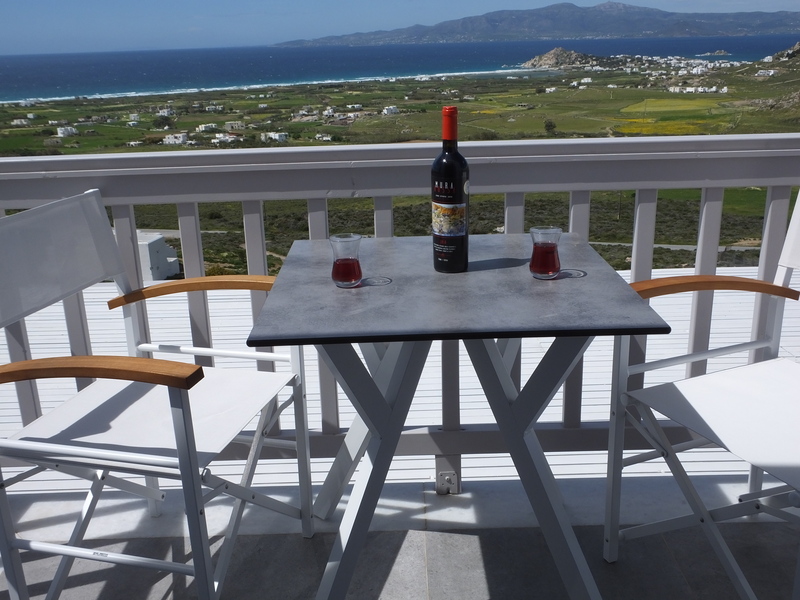 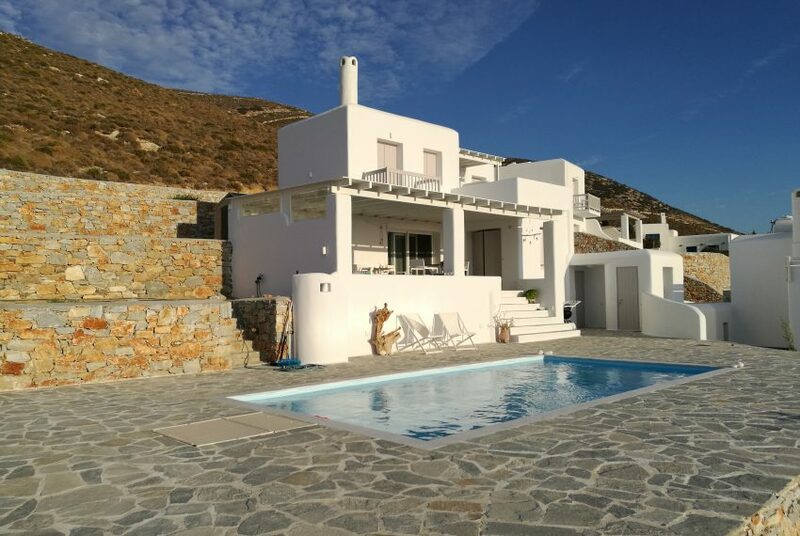 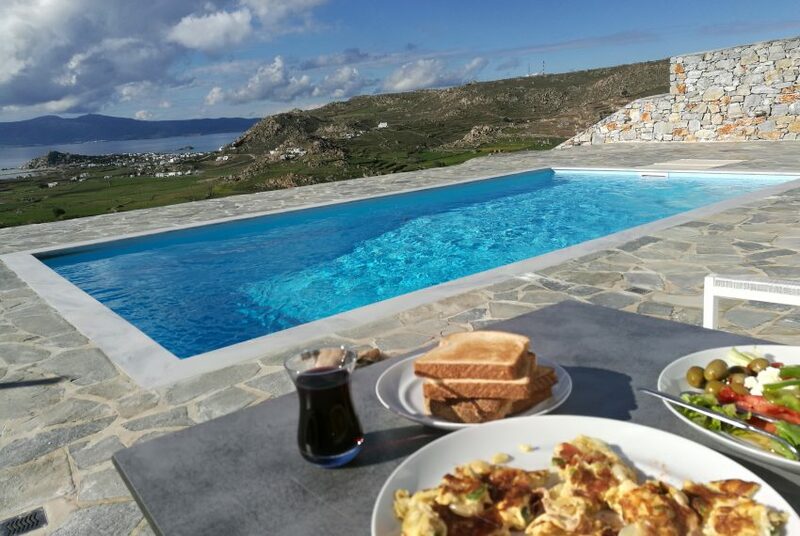 Villa Divaria is located in Kastraki area and this beauty is a 2 level retreat with a panoramic view of the Aegean Sea. 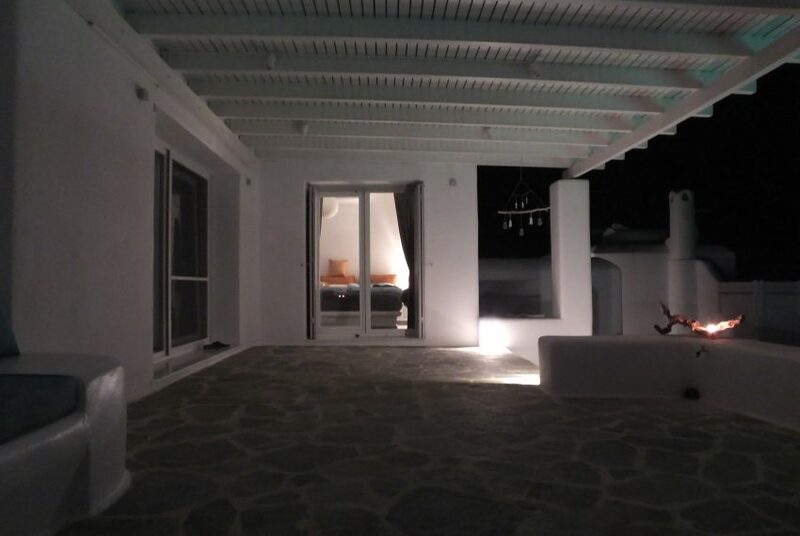 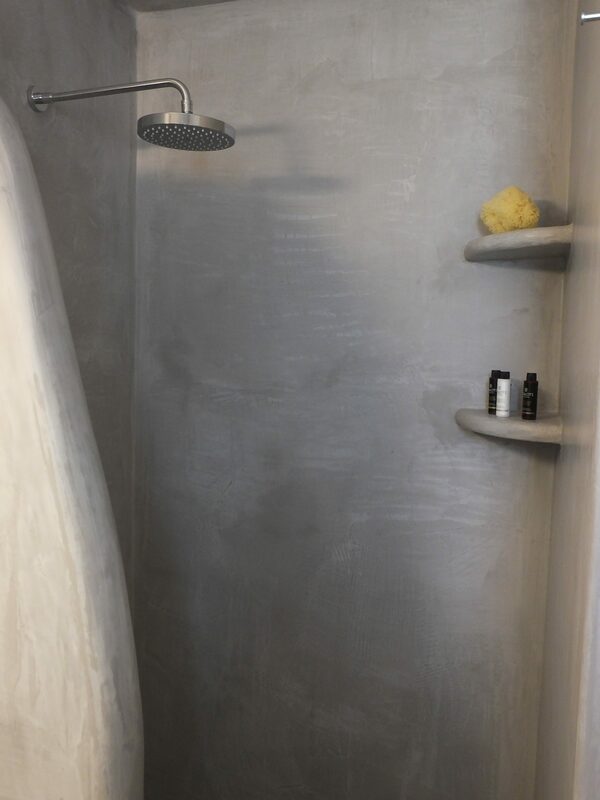 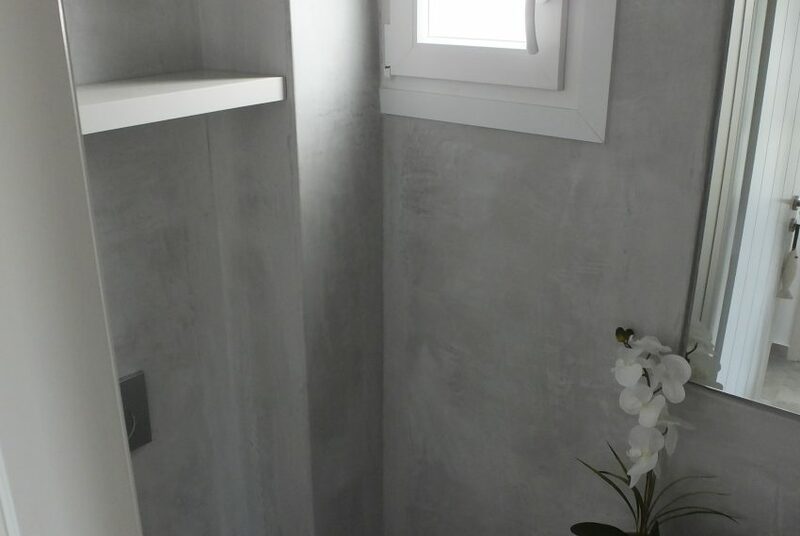 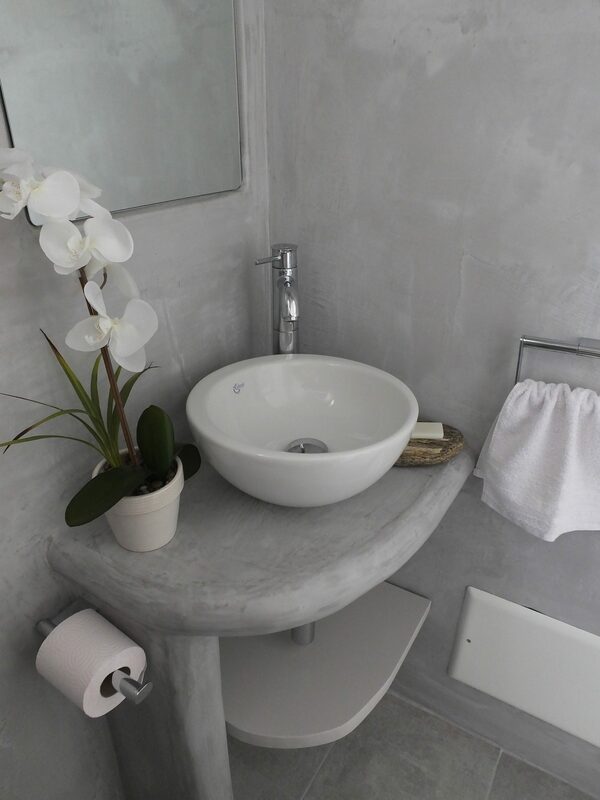 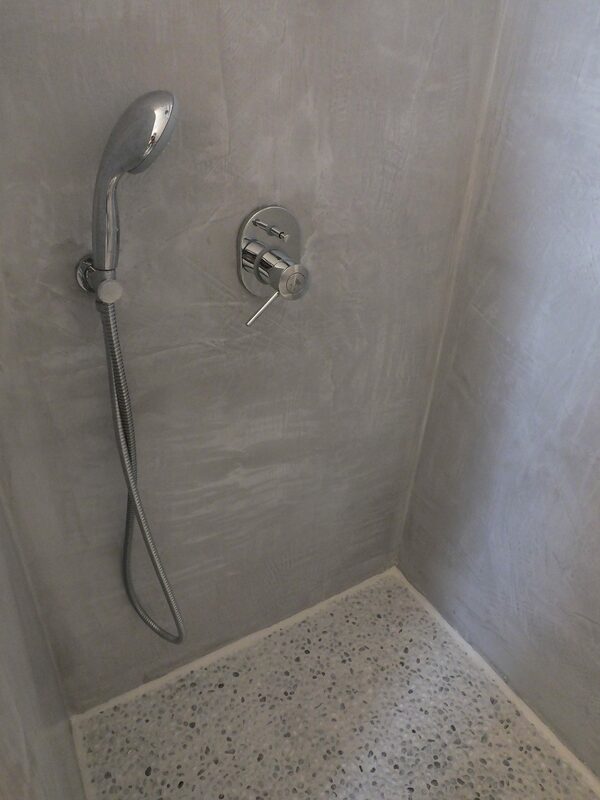 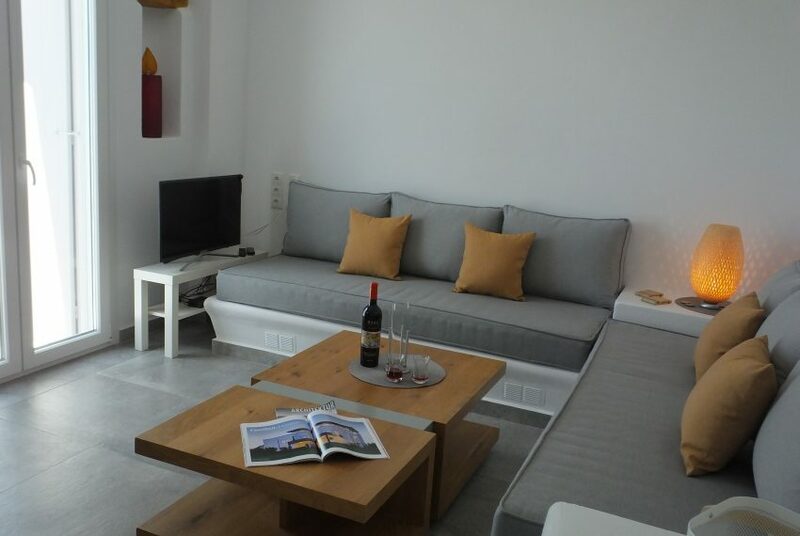 It is a newly built and newly furnished villa of 100 square meters. 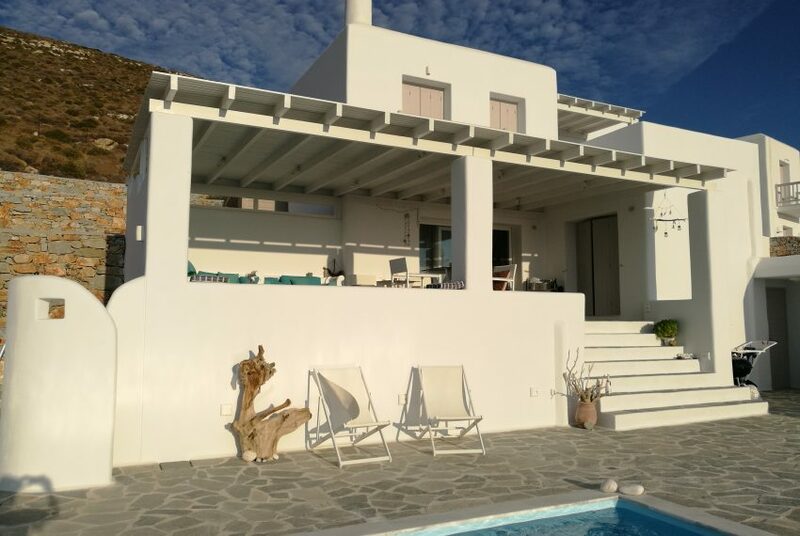 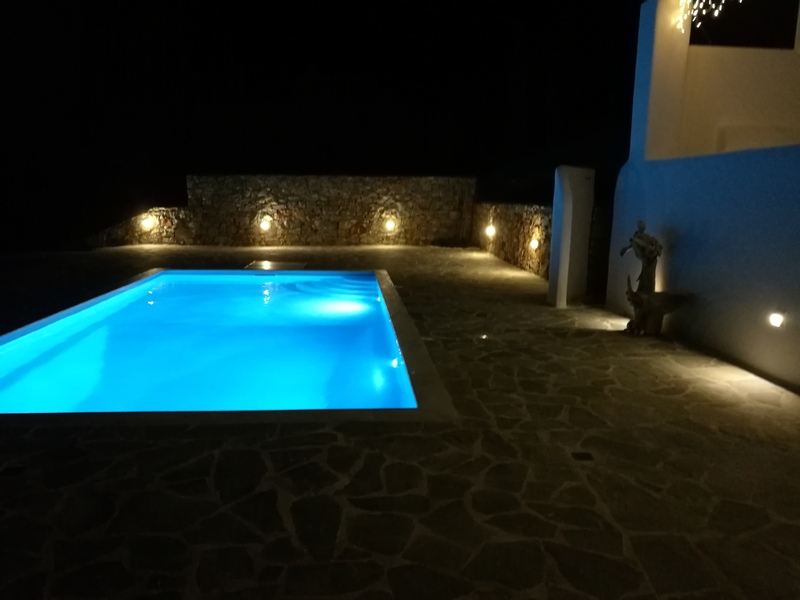 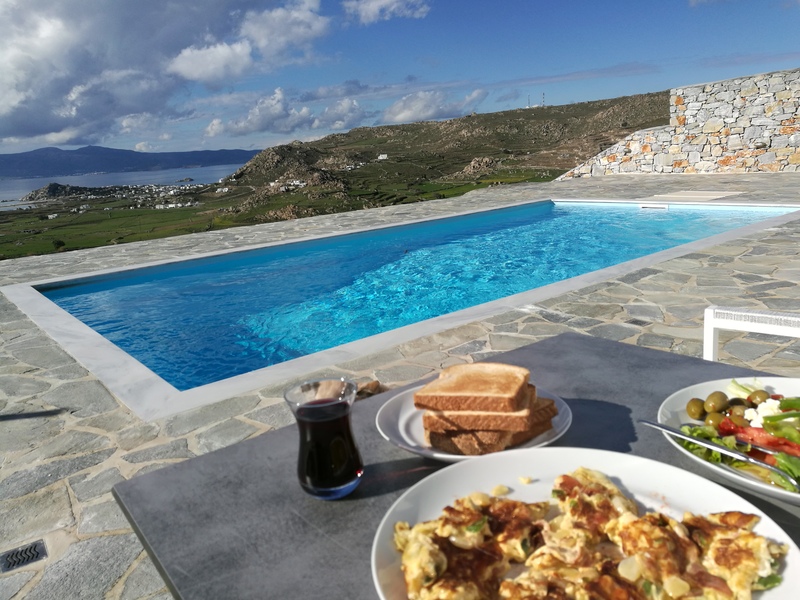 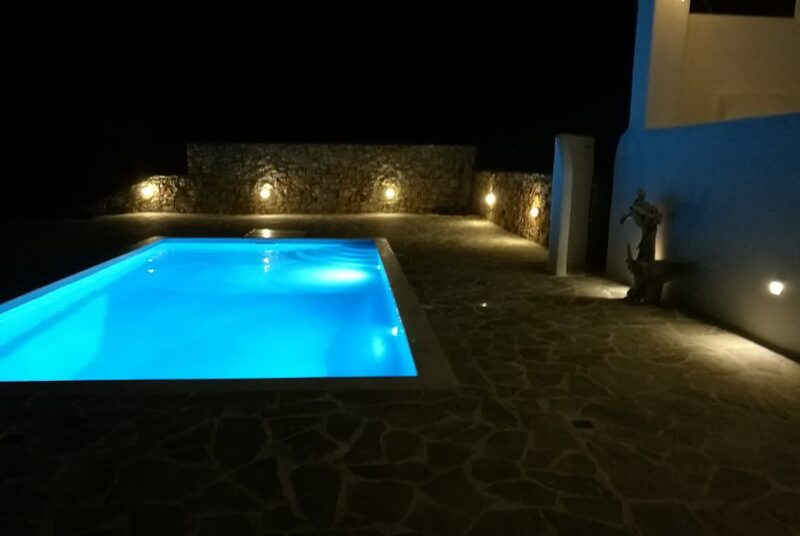 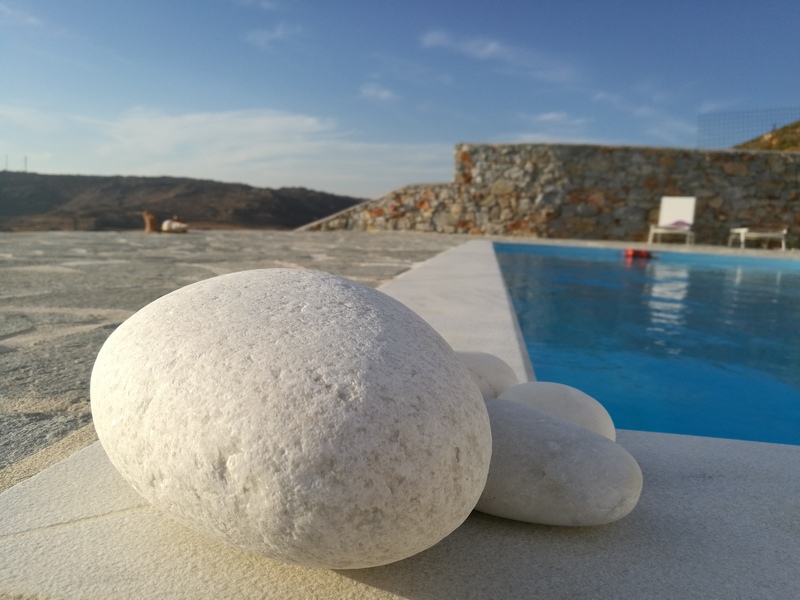 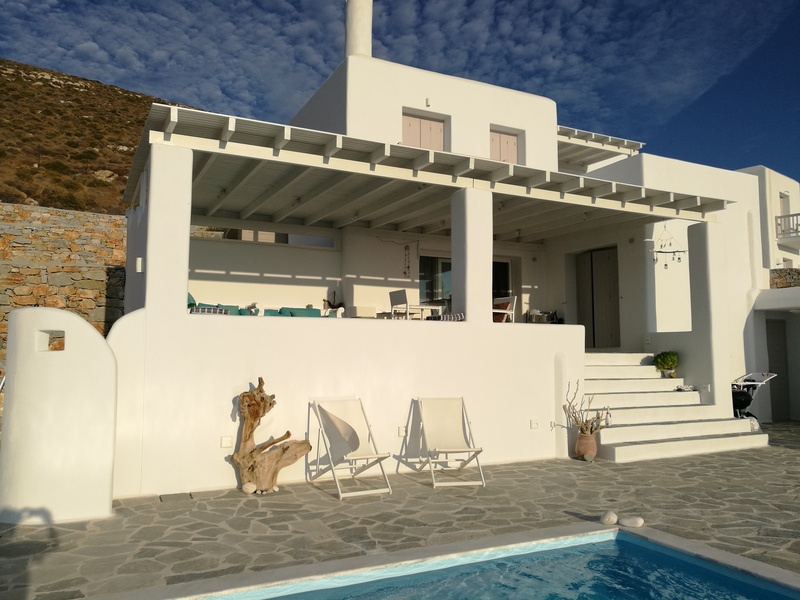 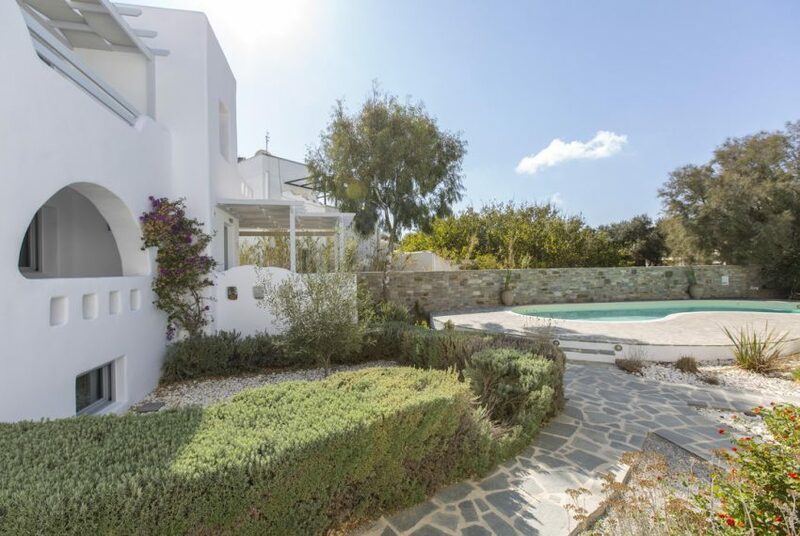 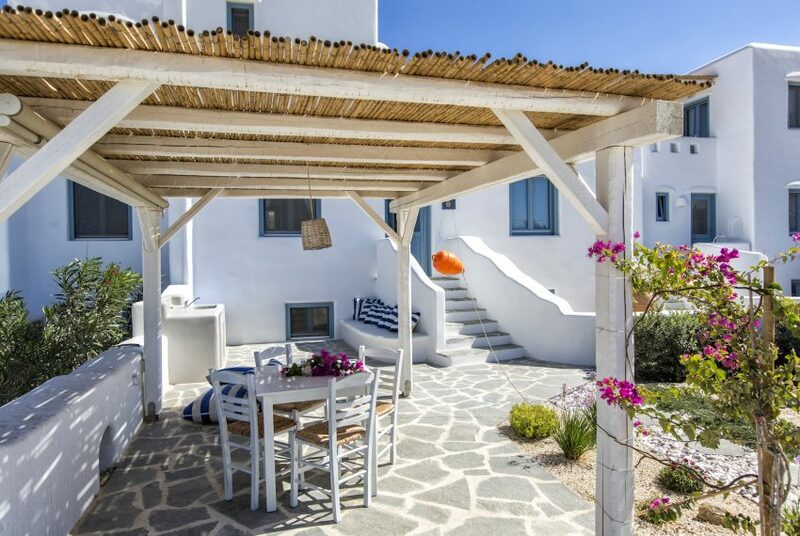 Located in a very quiet area and only a 10 minute drive from the famous beaches of Mikri Vigla, Kastraki and Agiassos, Villa Divaria is the perfect base to explore the island. 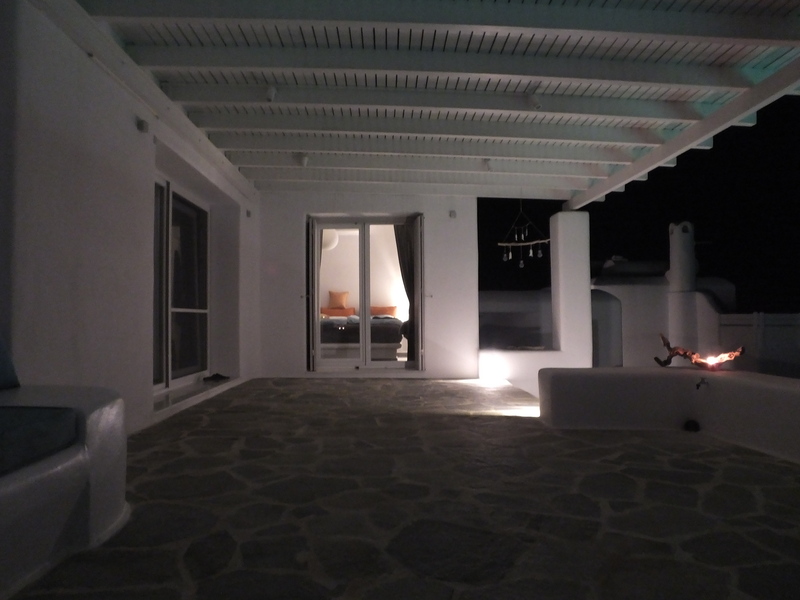 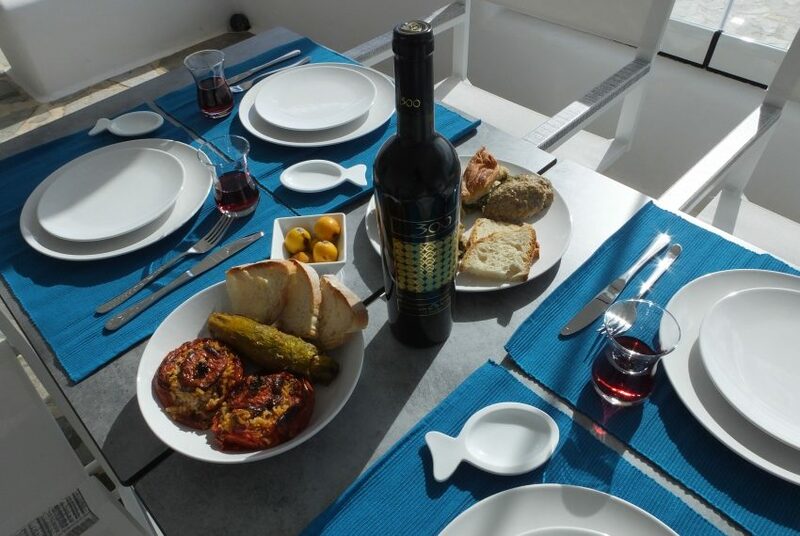 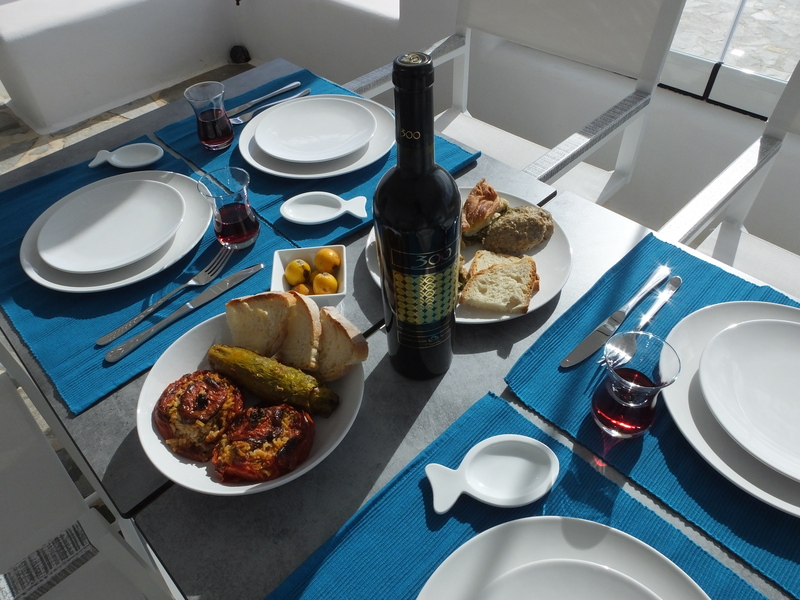 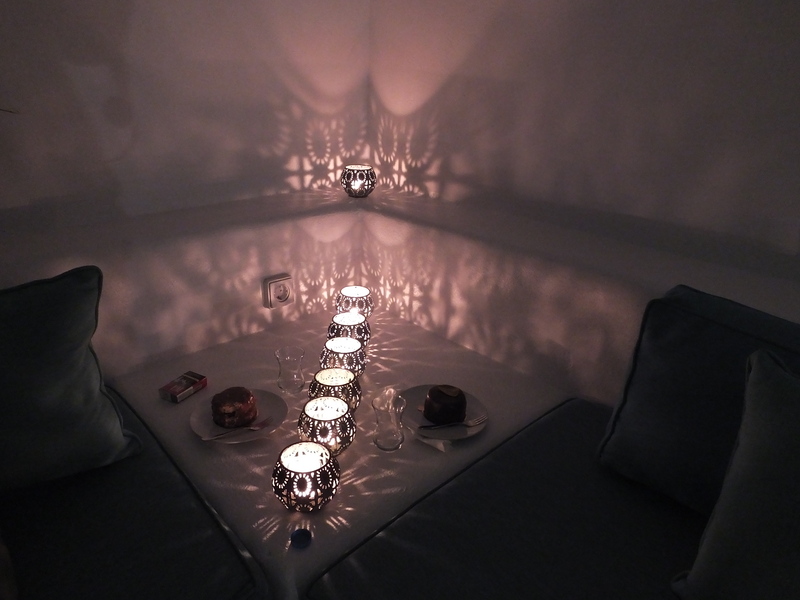 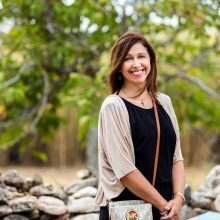 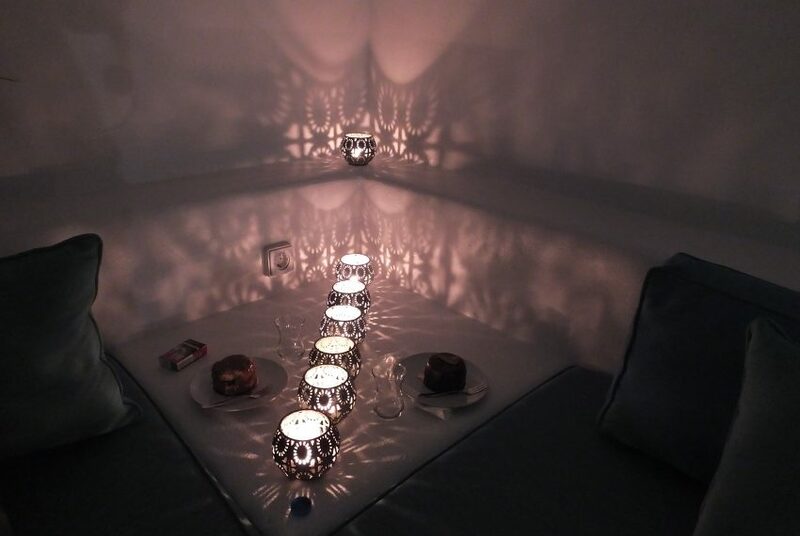 The villa is easily accessible to various traditional Greek taverns and restaurants. 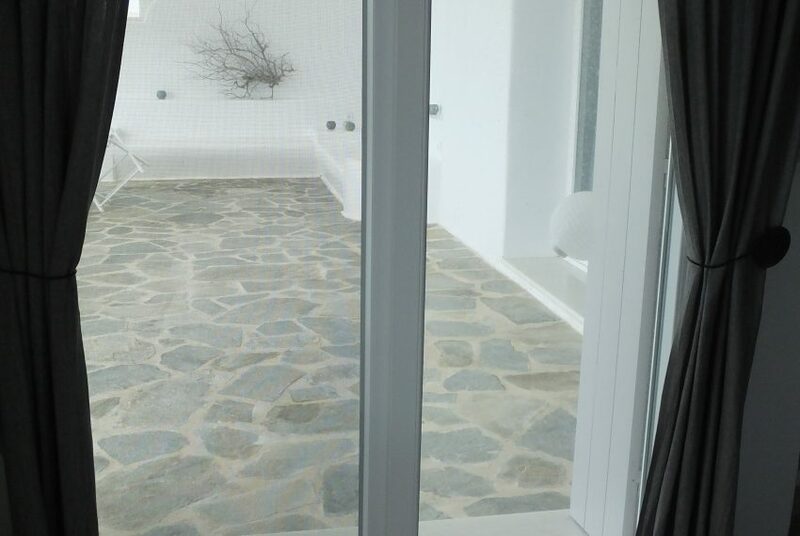 Plenty of walking and hiking tracks and much more. 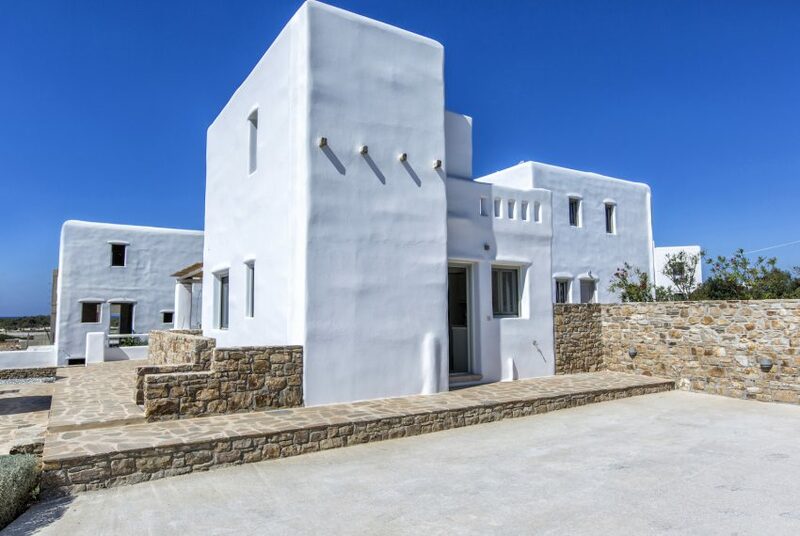 On the Ground floor there is an open plan living and dining area, a fully equipped kitchen and one double bedroom with en suite bathroom. 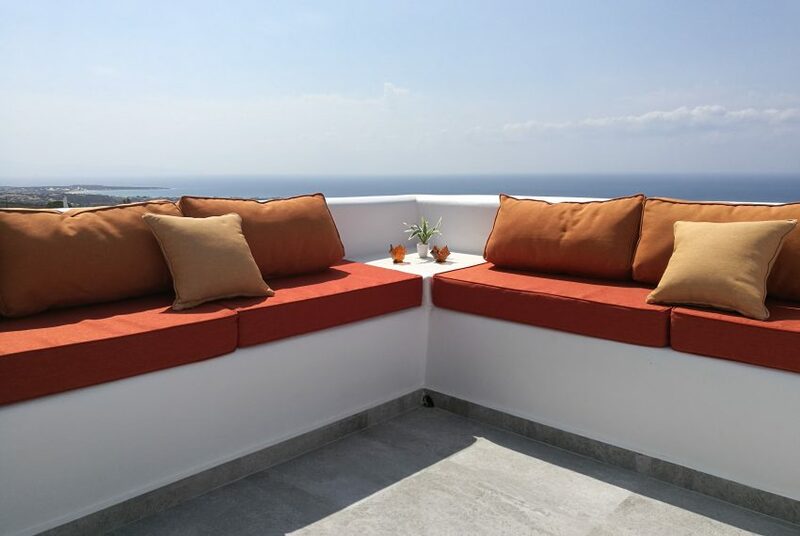 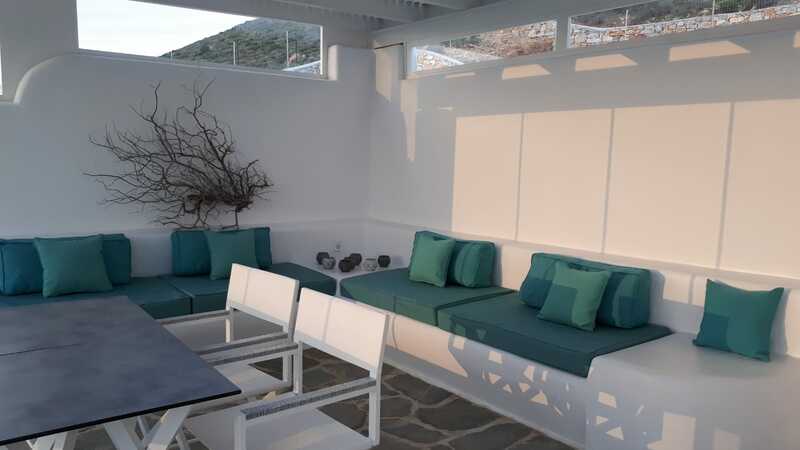 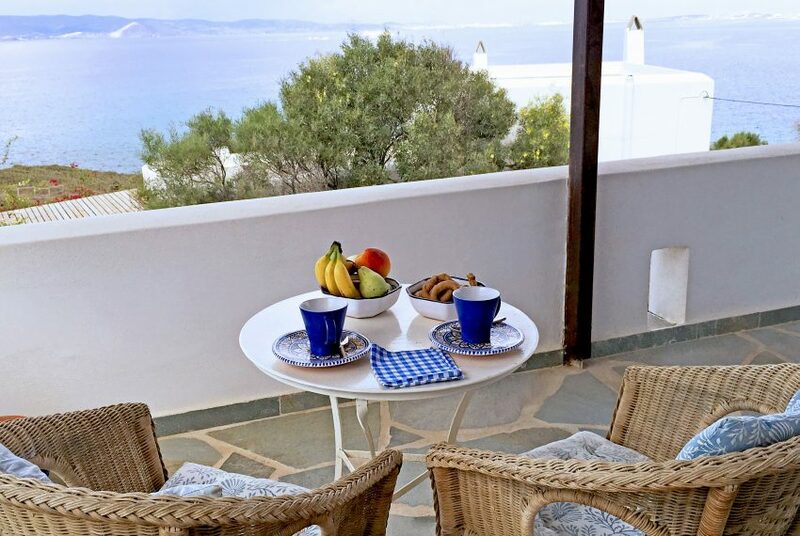 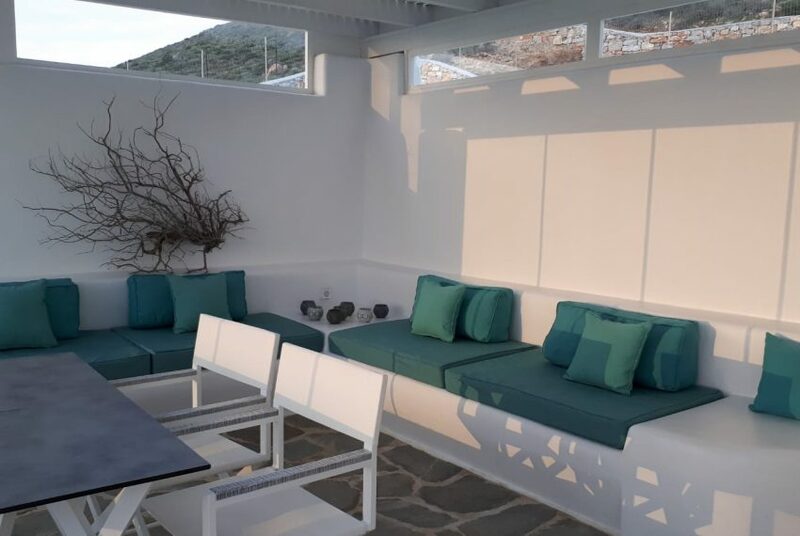 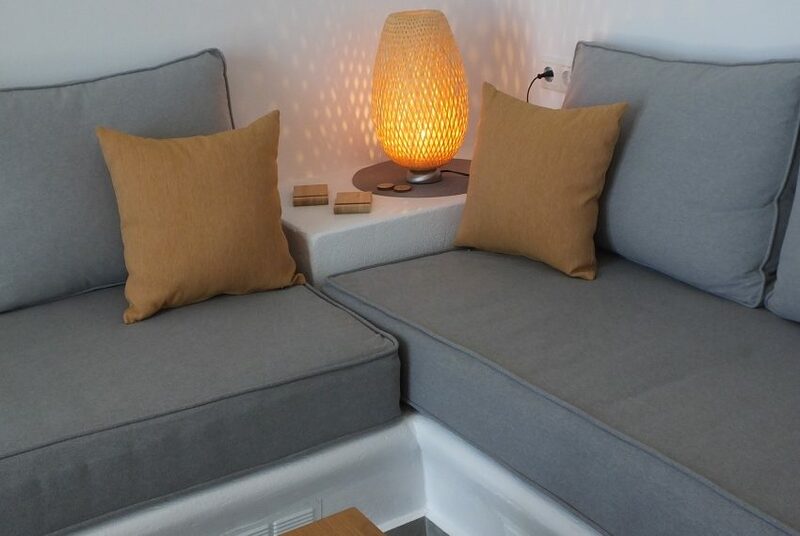 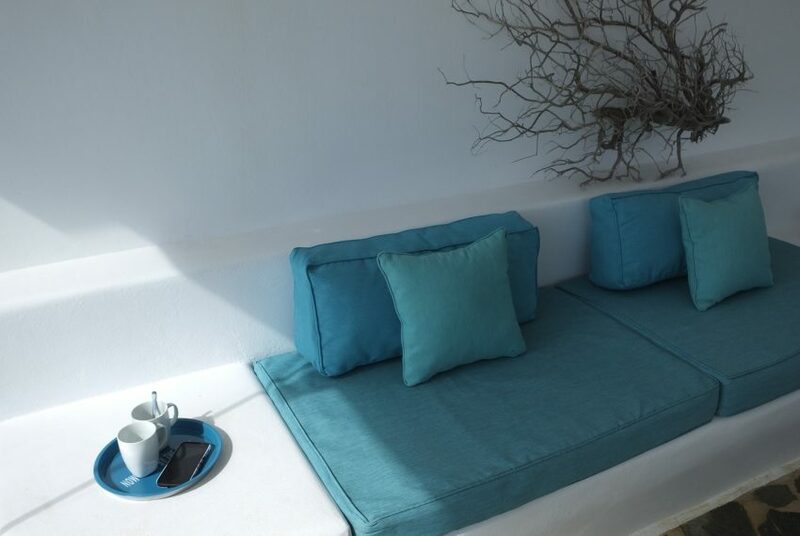 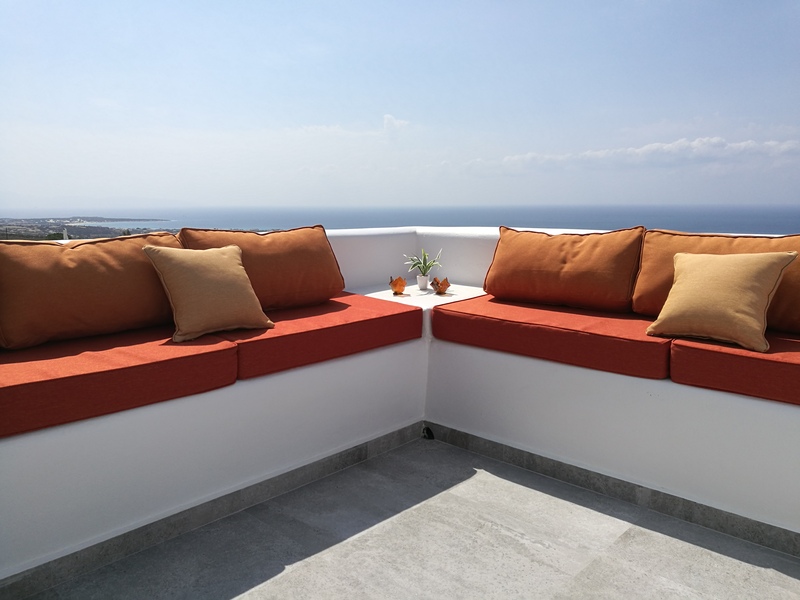 There is also a direct access to the outside sitting area with an extra dining table, a divine infinity pool and a perfect view of Naxos and the Aegean Sea. 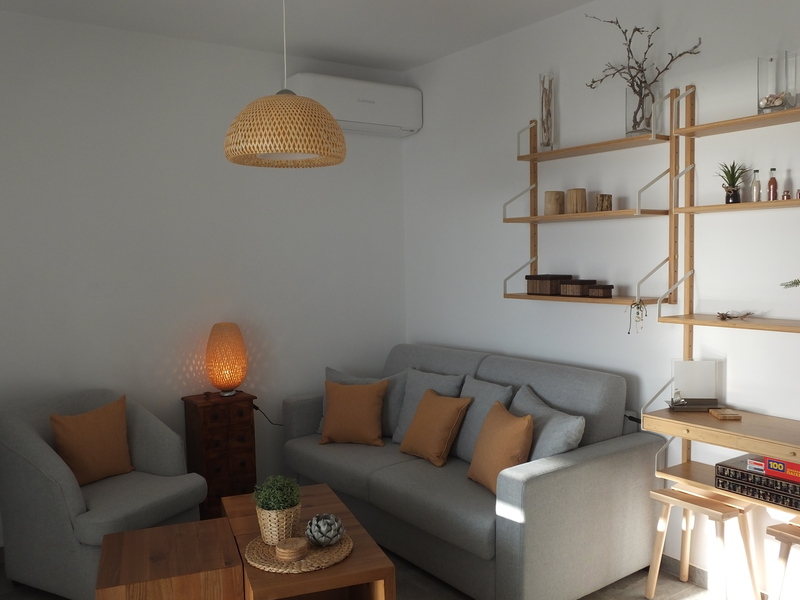 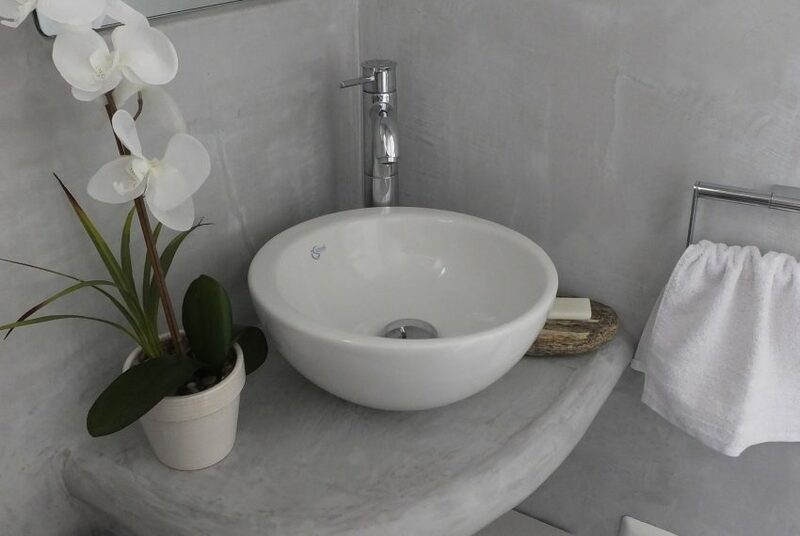 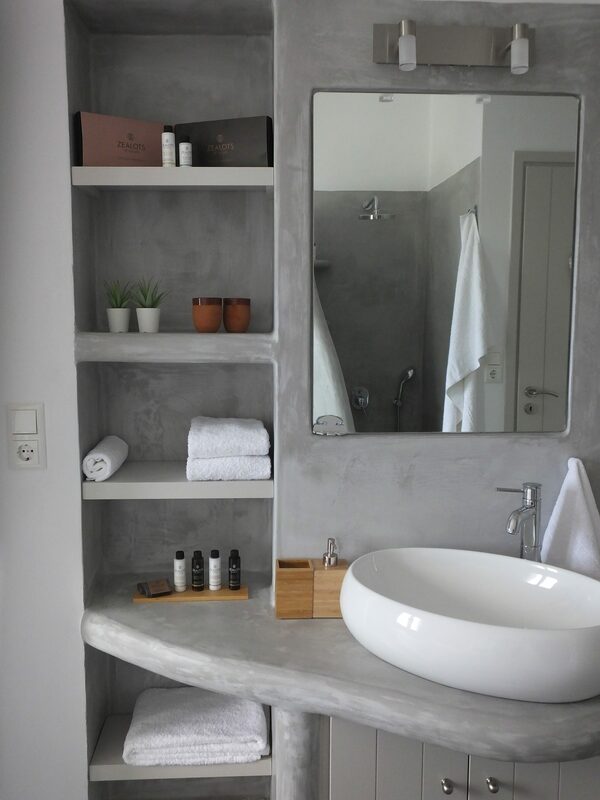 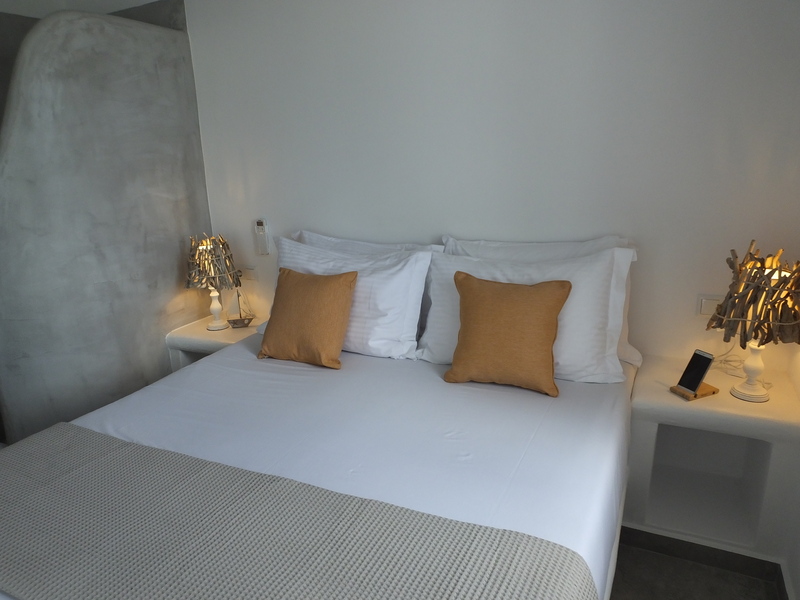 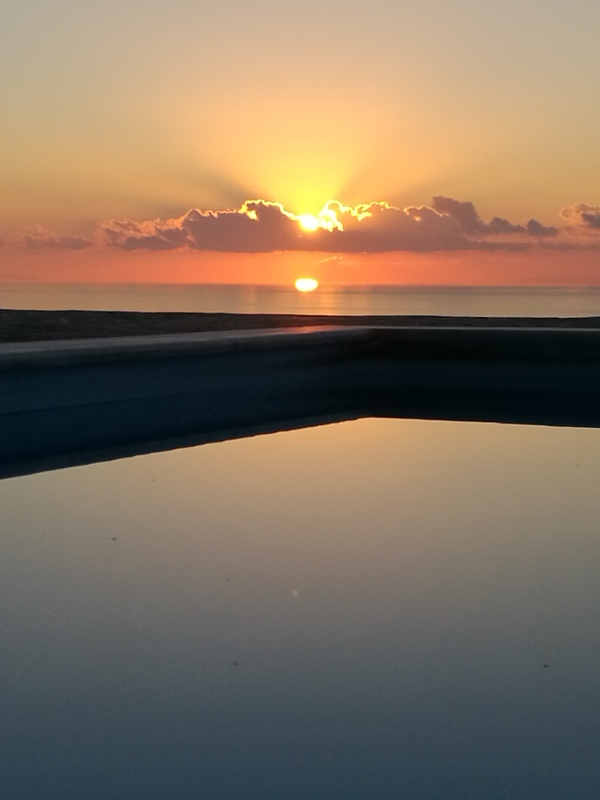 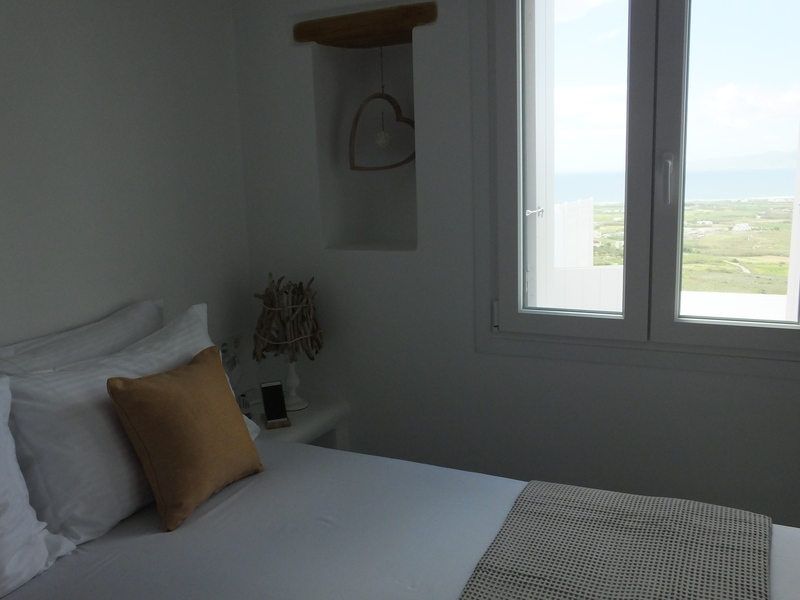 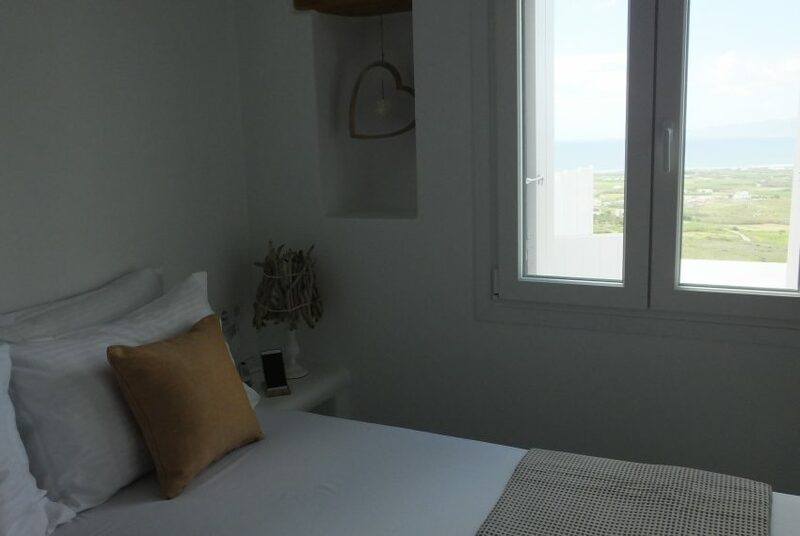 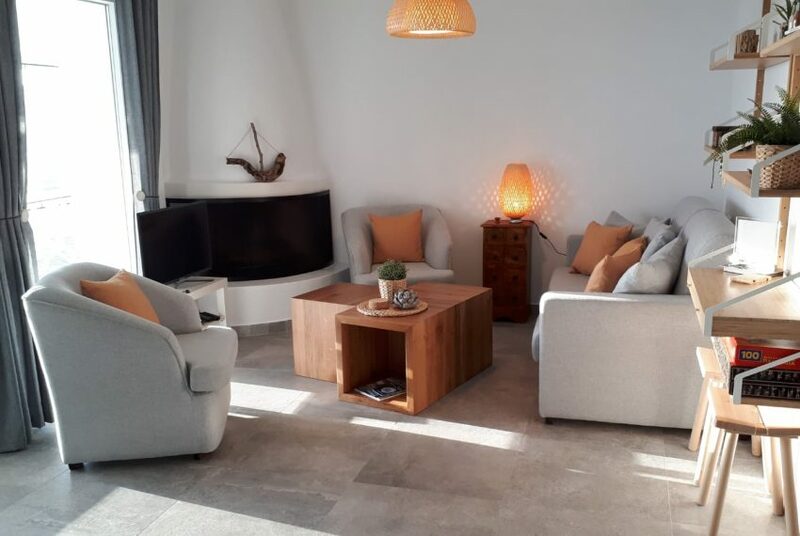 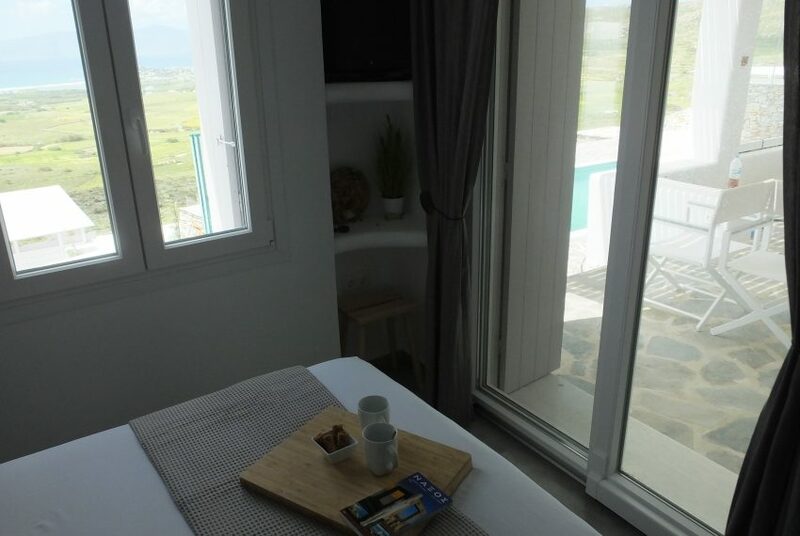 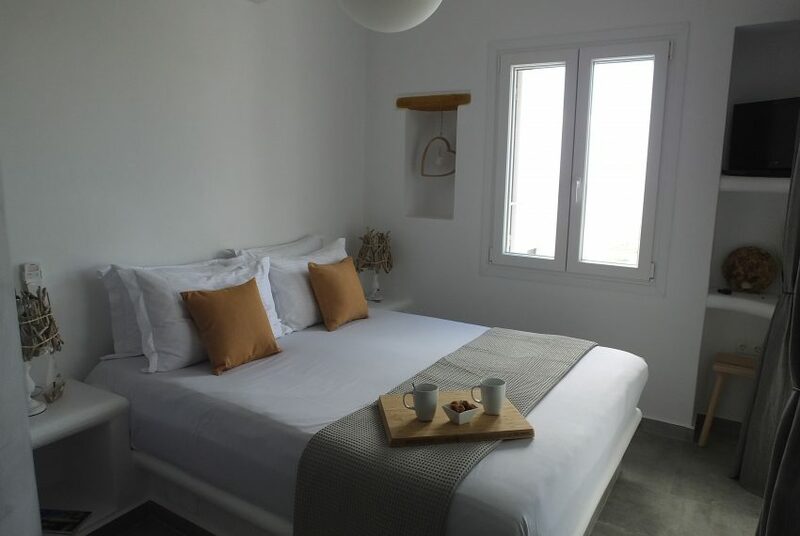 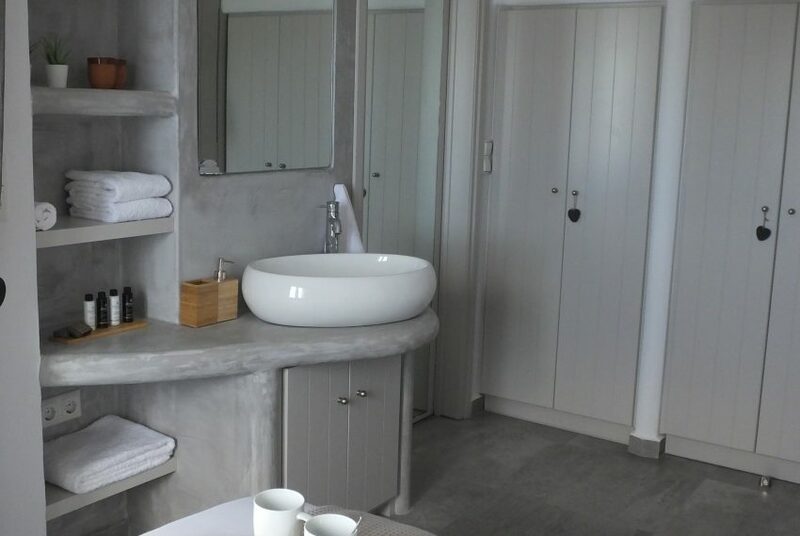 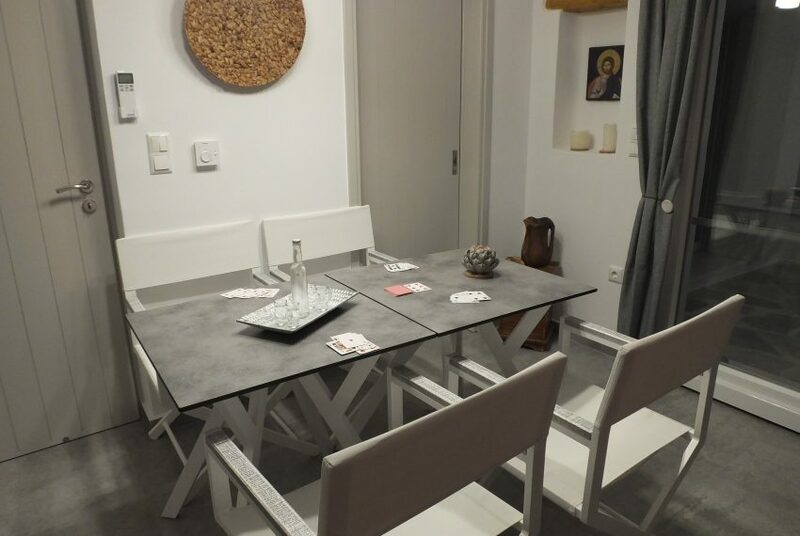 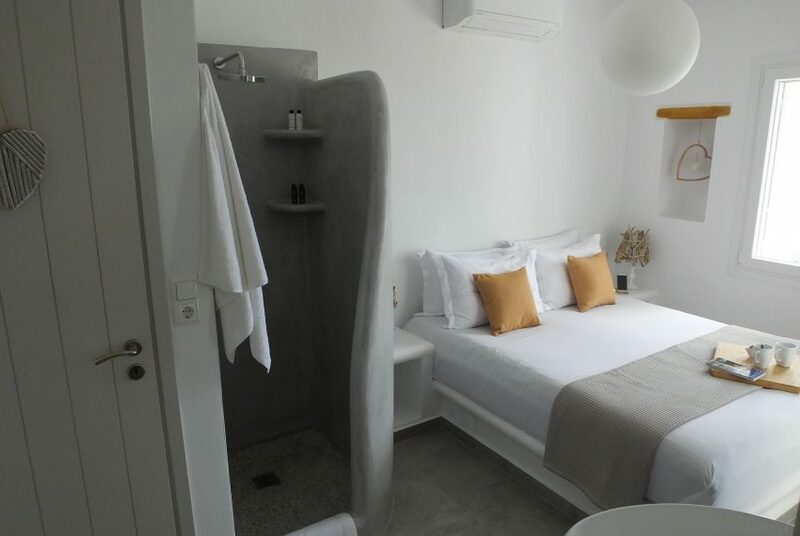 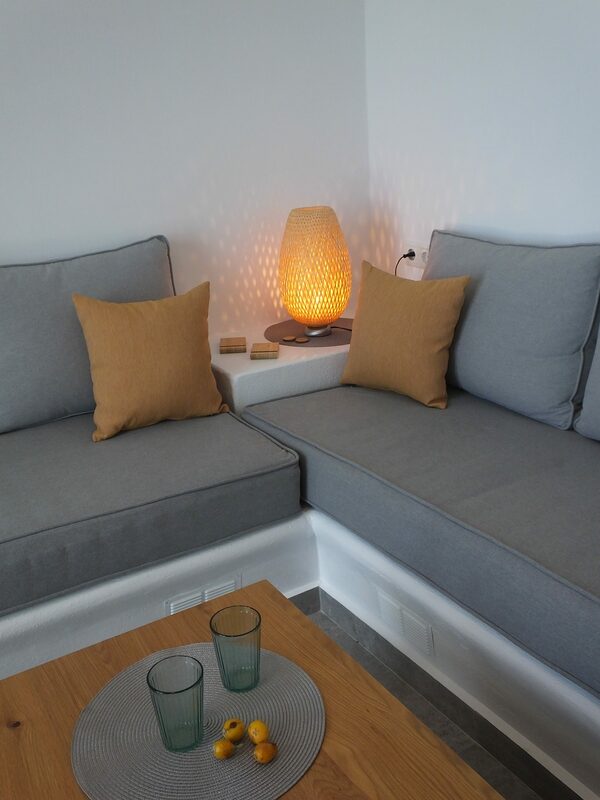 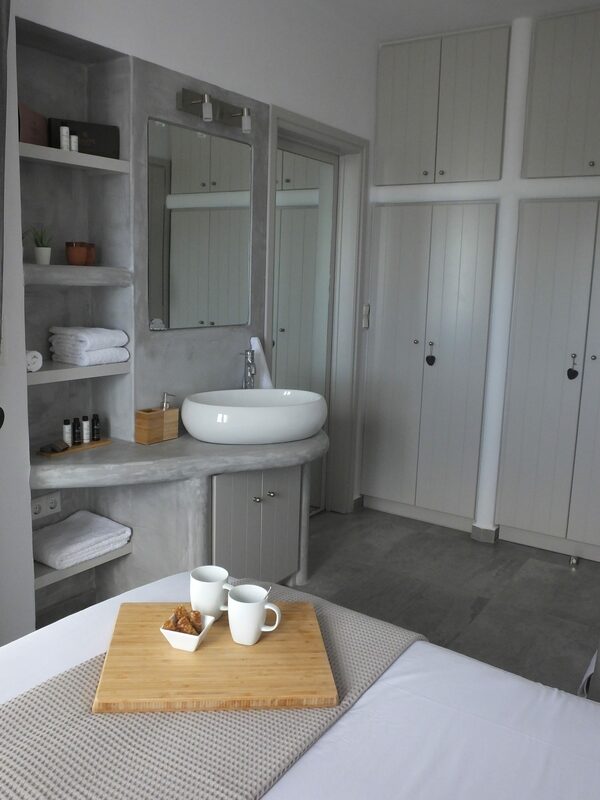 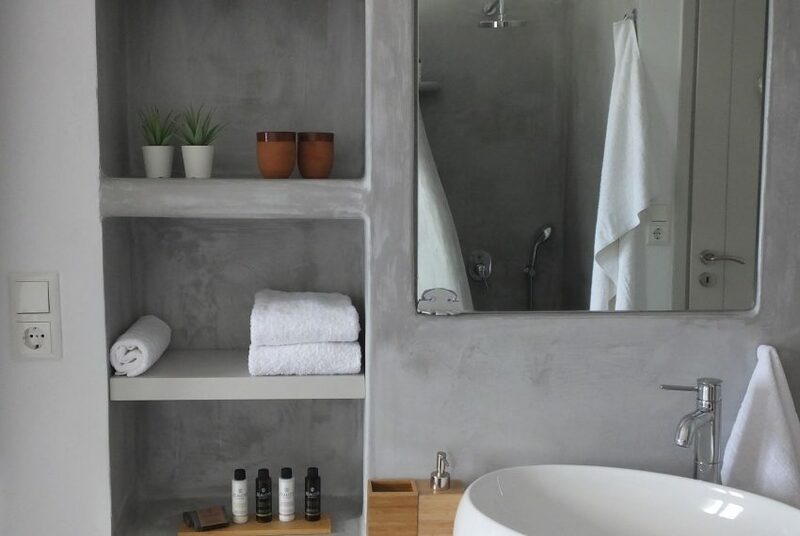 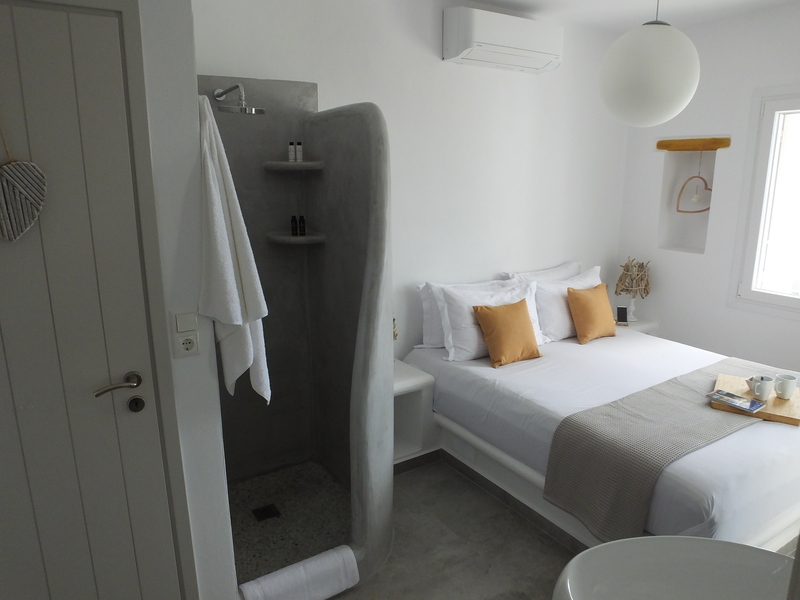 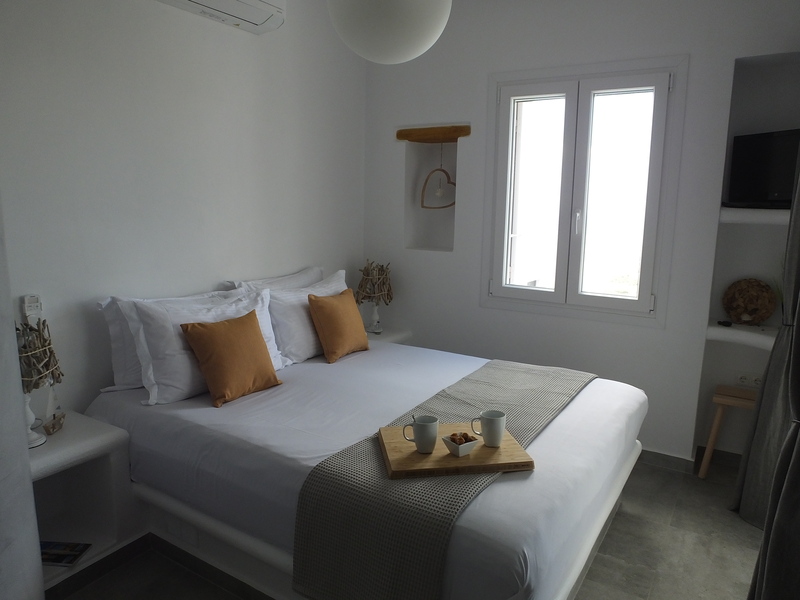 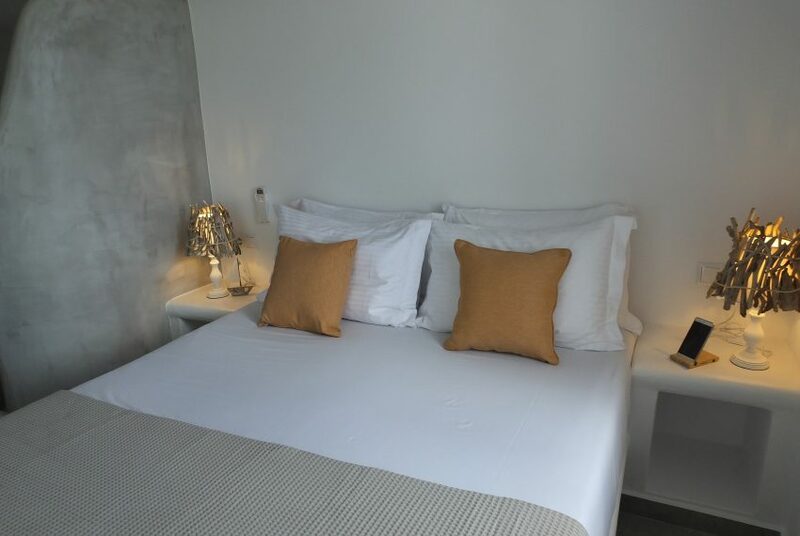 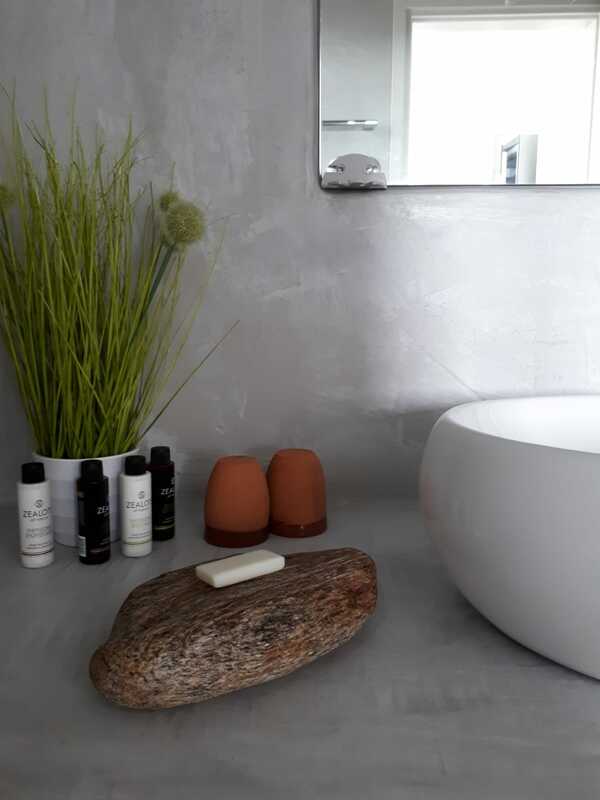 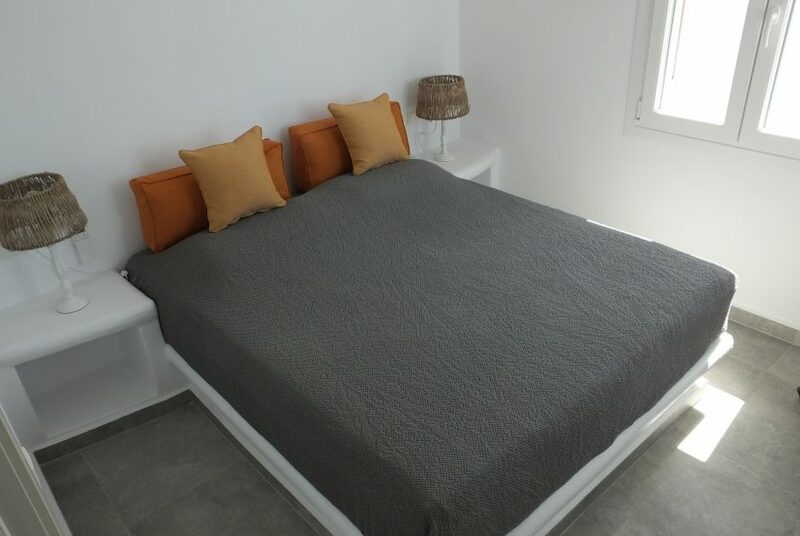 On the Upper floor there is a fully equipped kitchen, a cosy living area and one spacious bedroom with a double bed and a bathroom and a private balcony with pergola and open view to the sea. 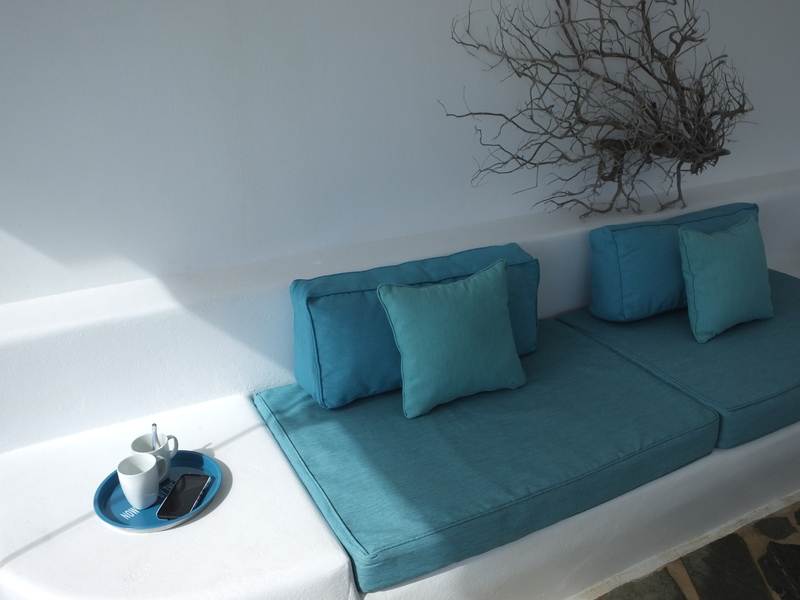 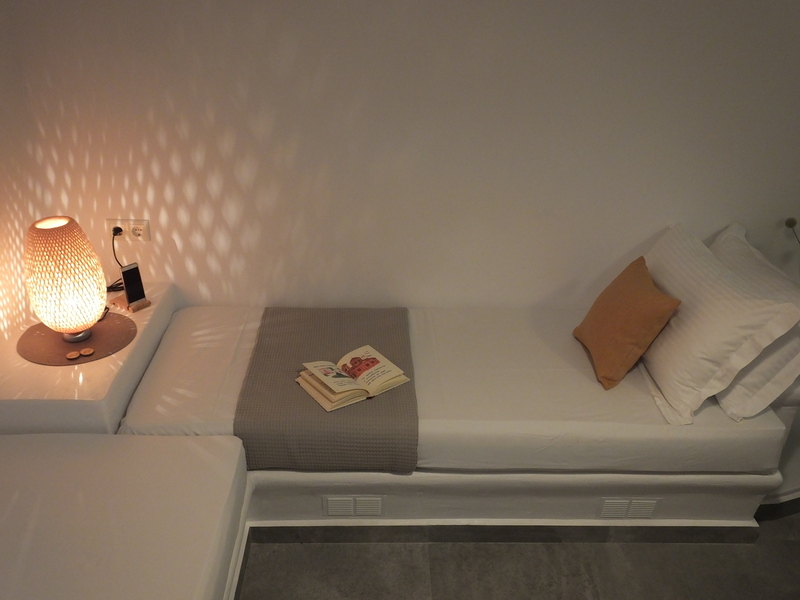 The Villa comfortably sleeps 4 people with coco-mat mattresses (that are exceptional materials to offer relaxing sleep & great body support), but can host up to 7 people when utilizing a built-in sleeping couch. 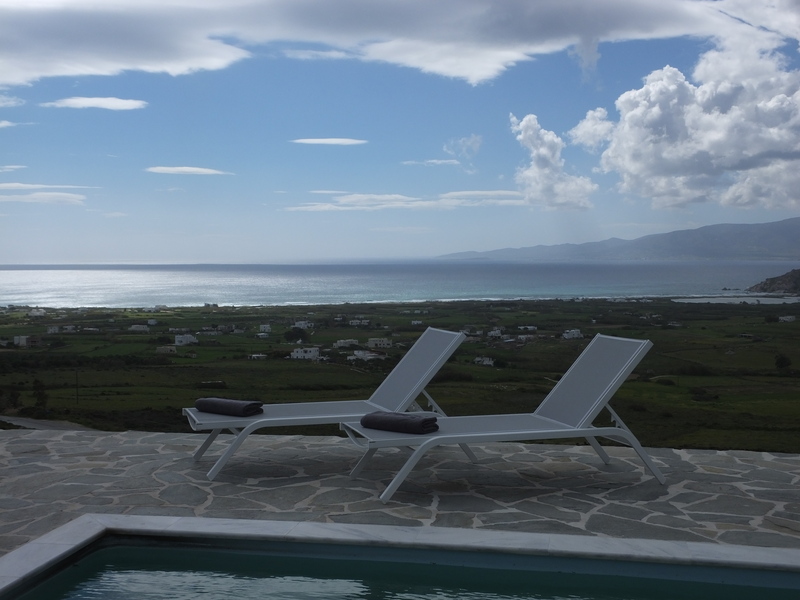 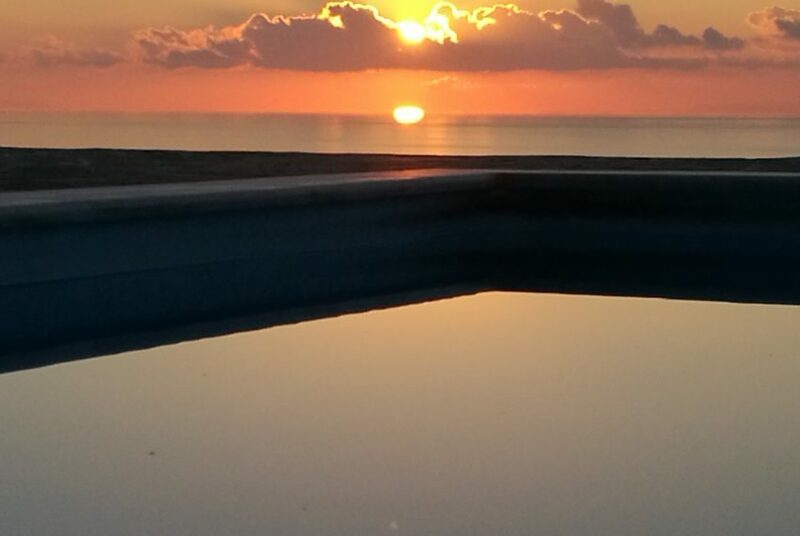 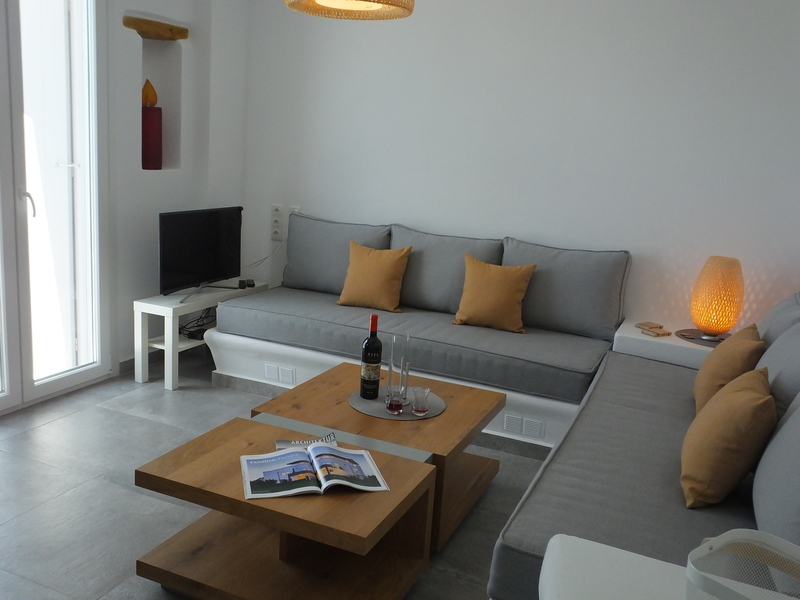 Villa Divaria can also be rented as 2 separate houses, each accommodating up to 4 people. 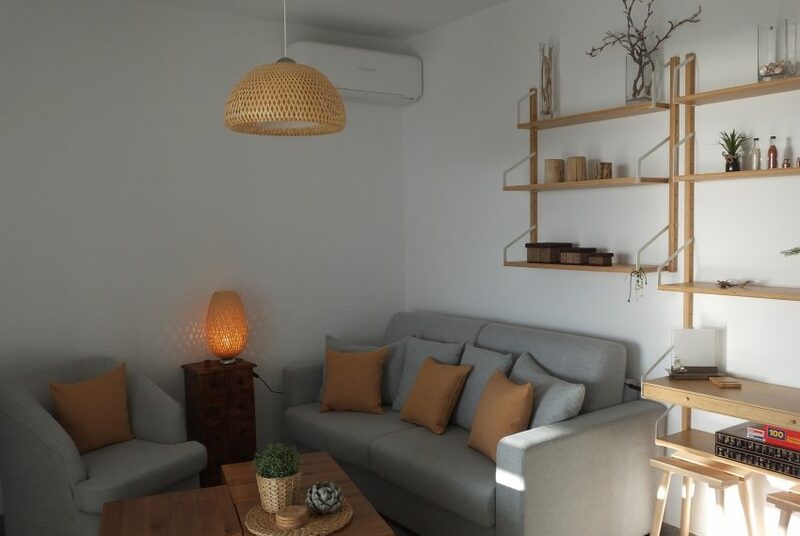 This house is ideal for small families or couples. 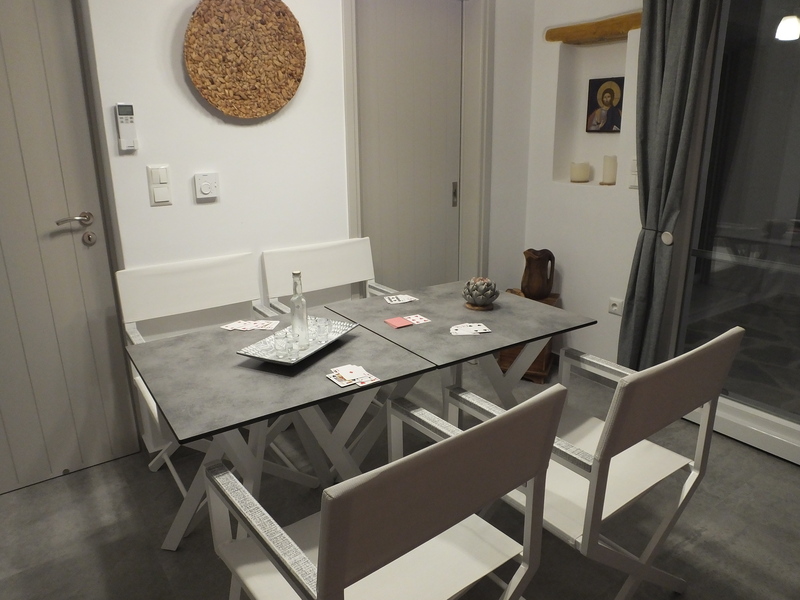 May: 250 euro per day for each apartment. 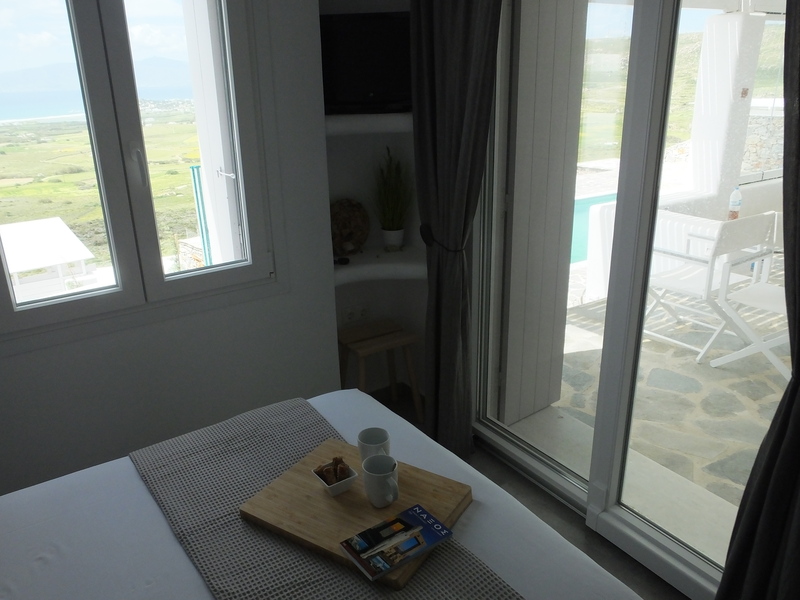 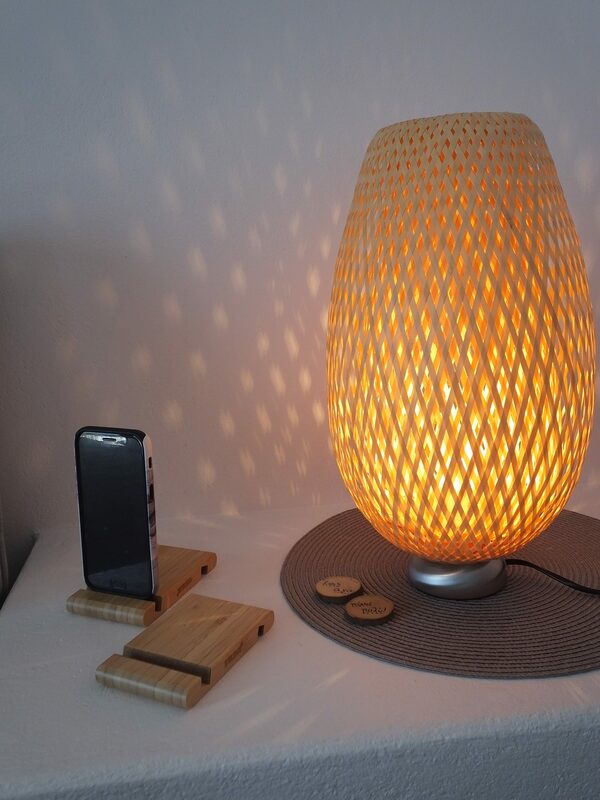 June: 300 euro per day only for the Upper Floor. 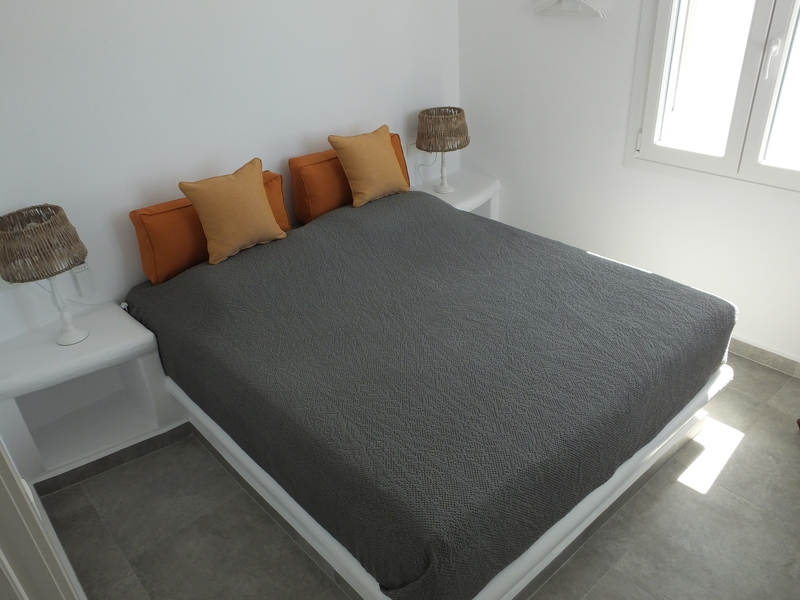 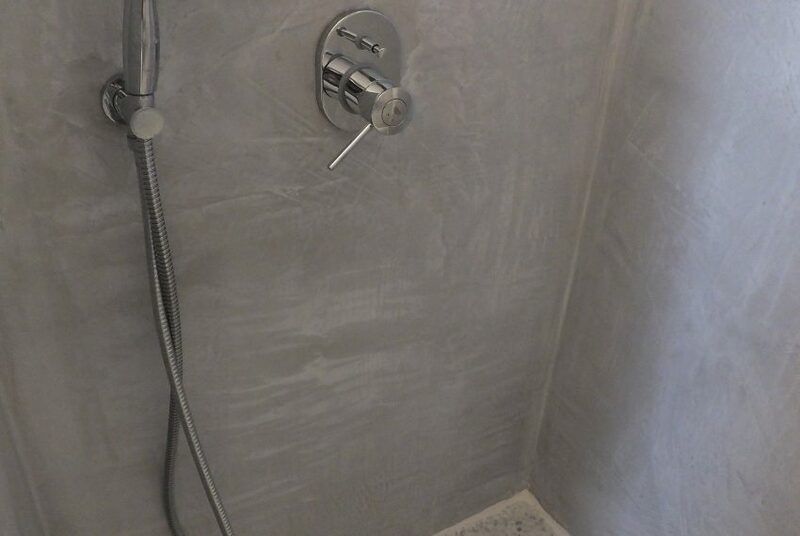 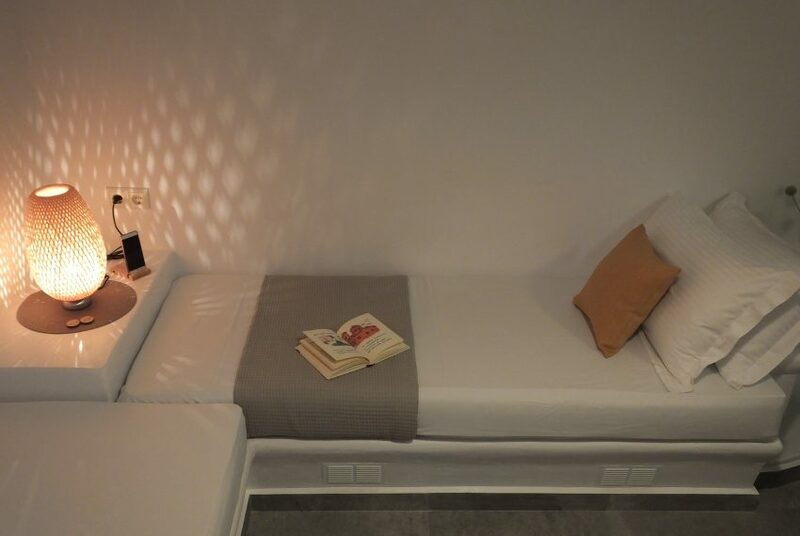 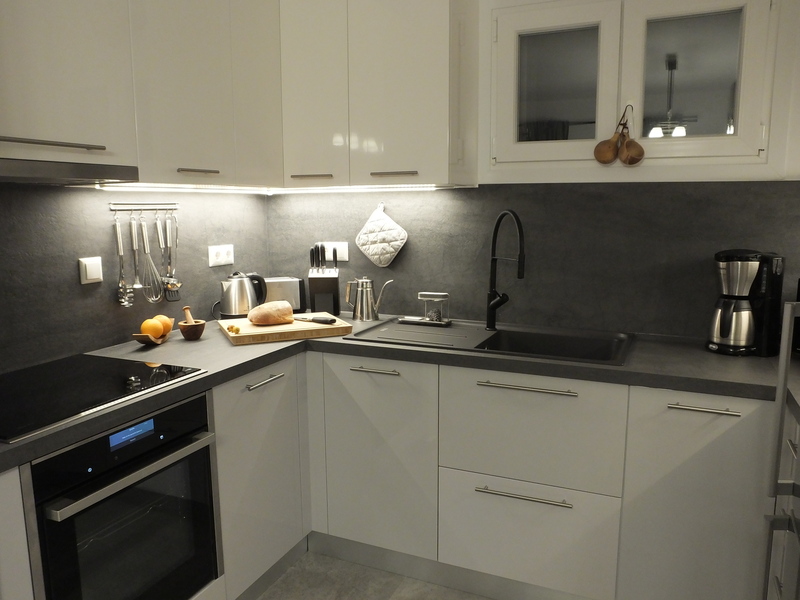 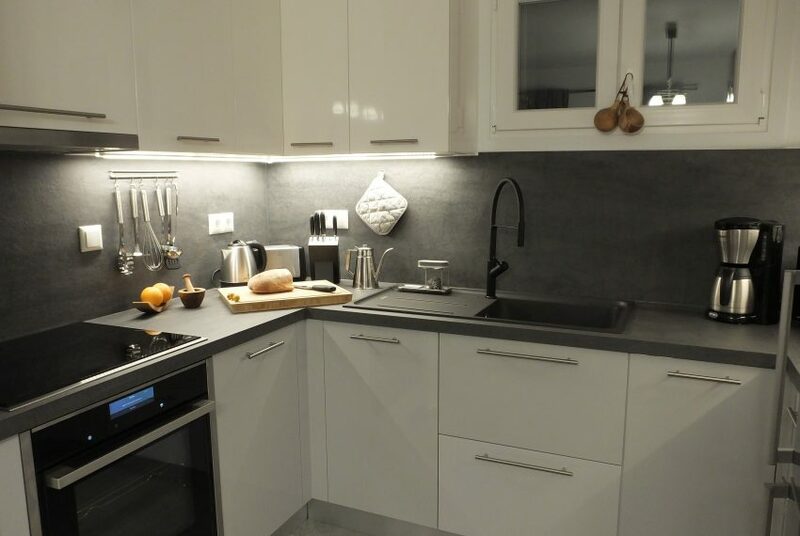 September: 250 euro per day for each apartment. 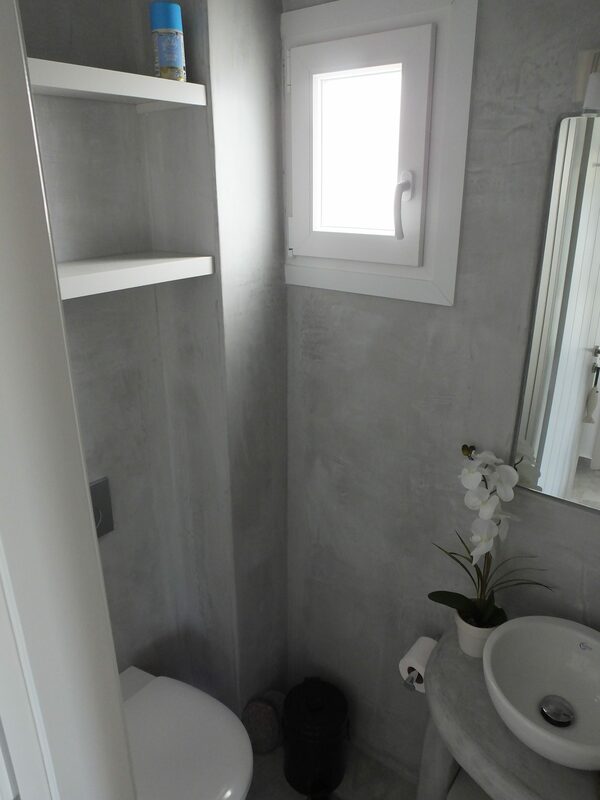 These are the prices for the entire house (ground floor and upper floor).